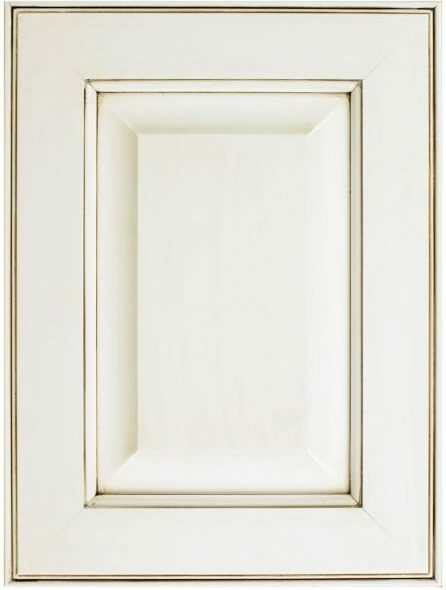 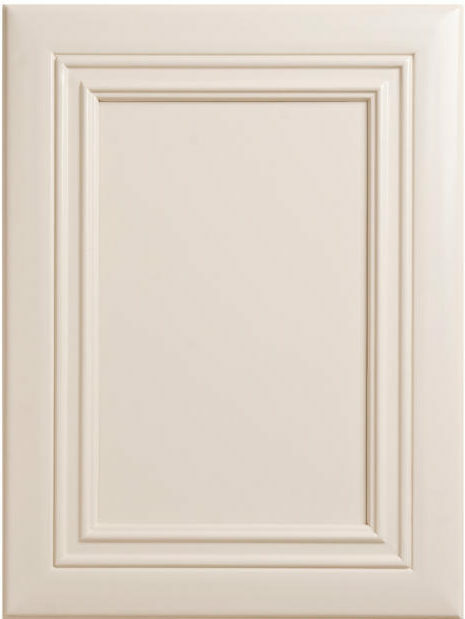 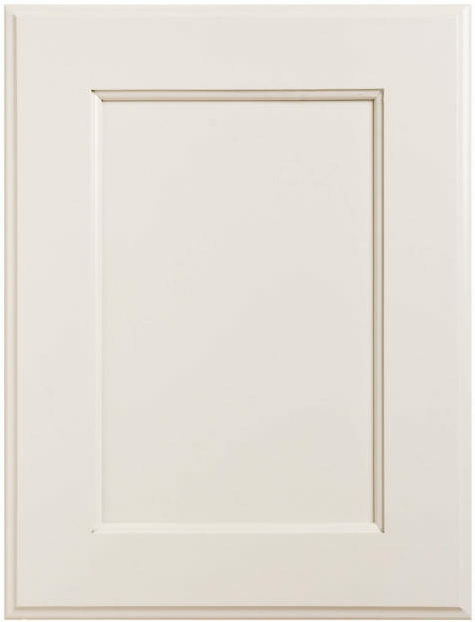 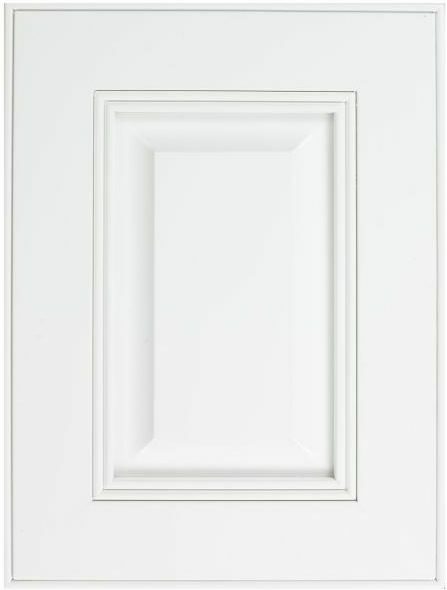 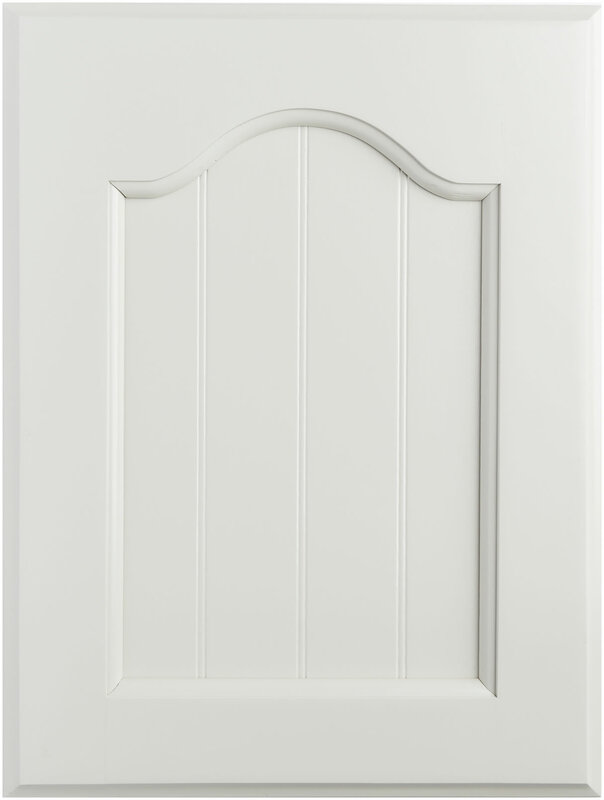 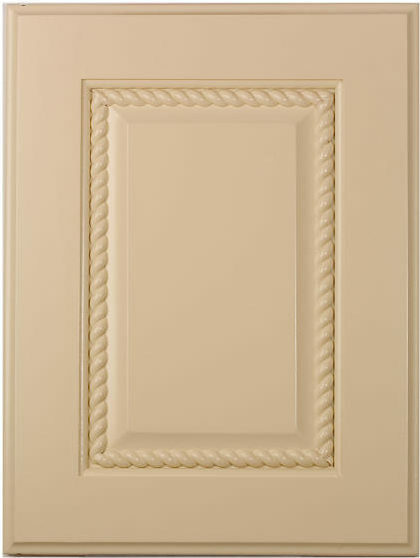 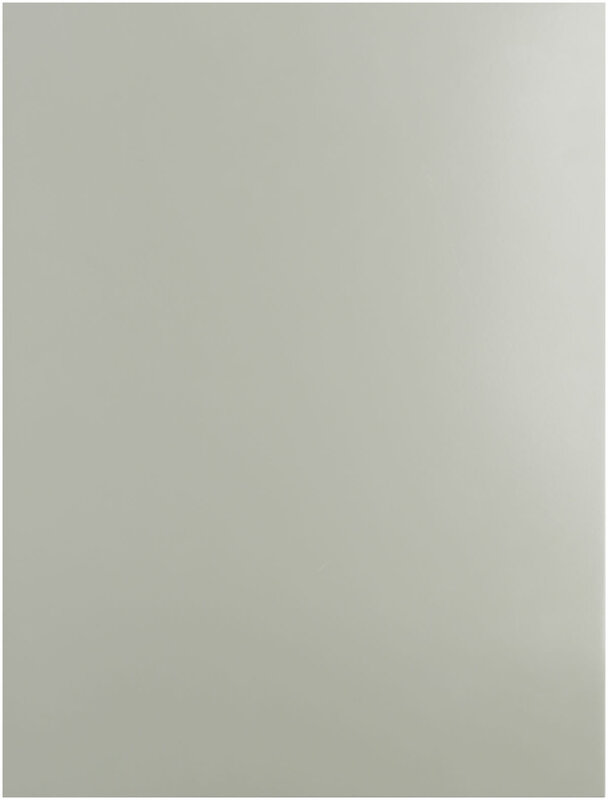 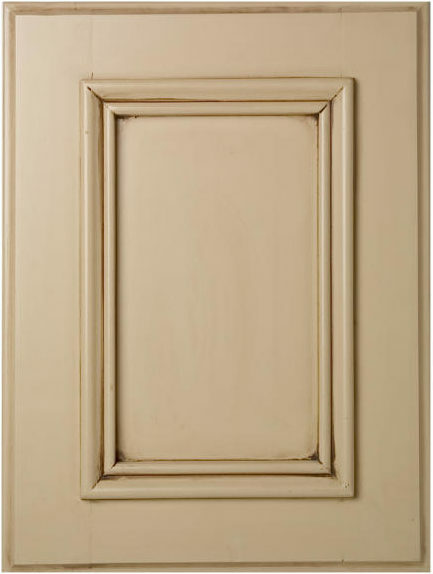 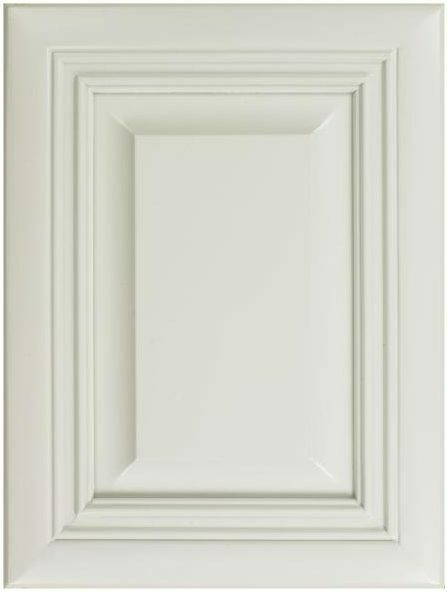 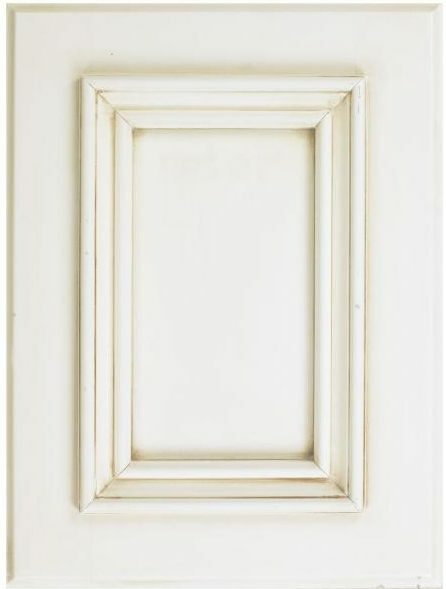 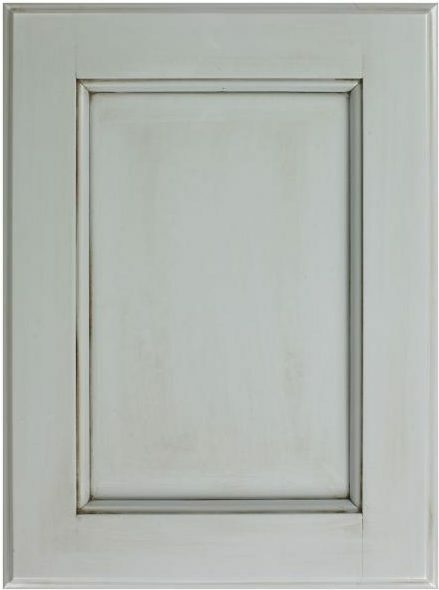 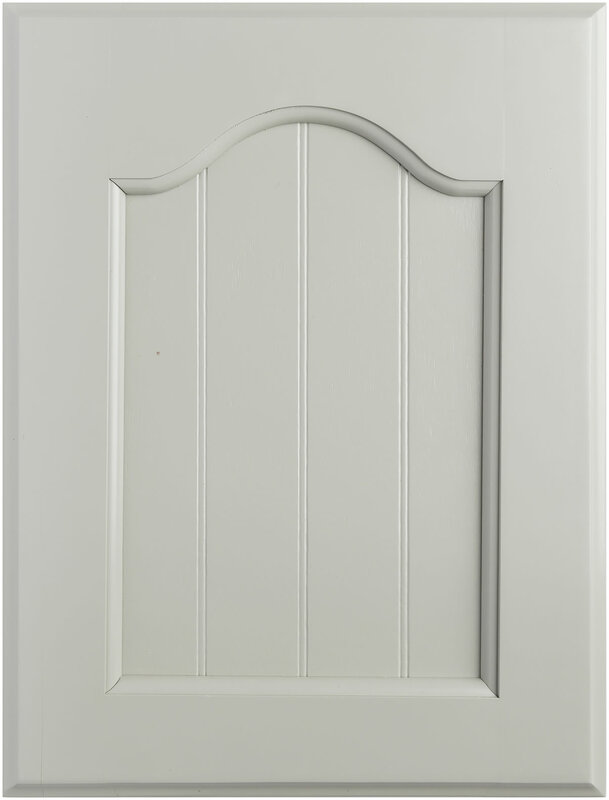 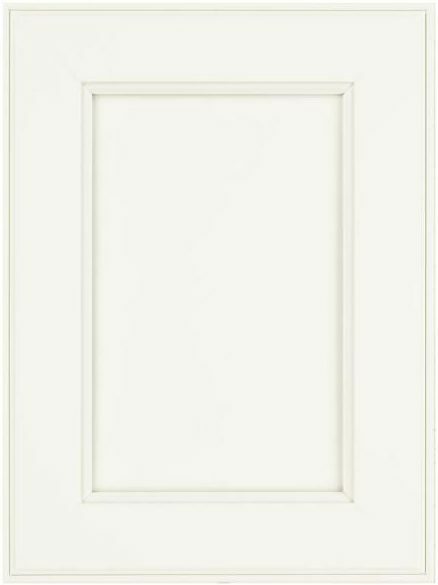 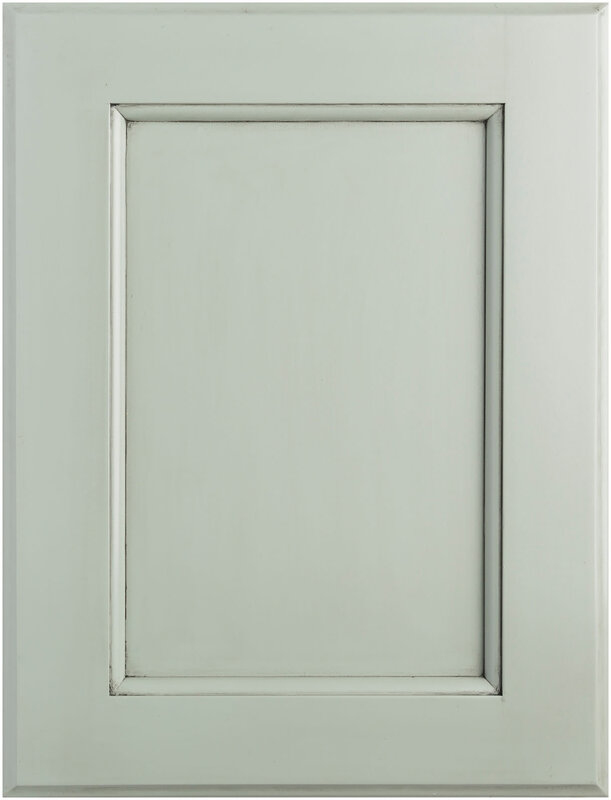 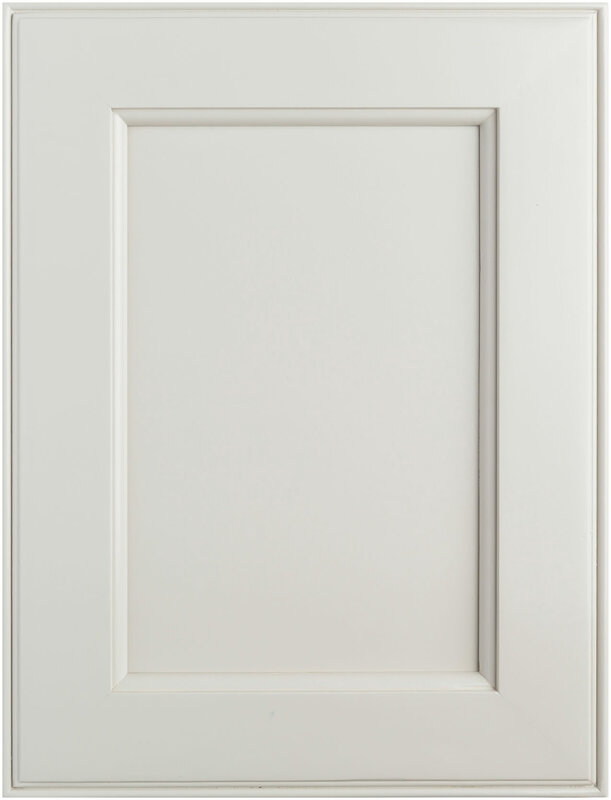 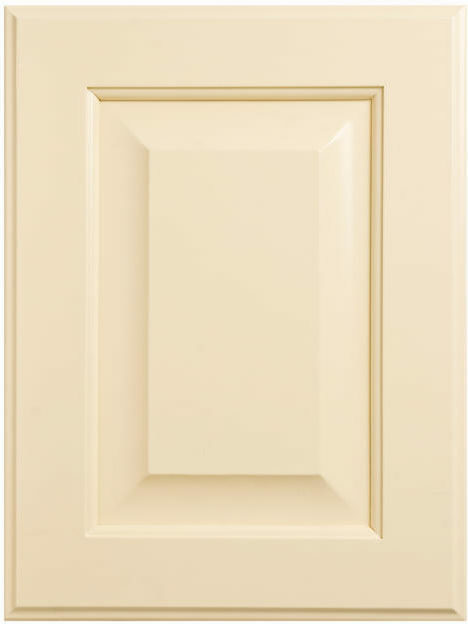 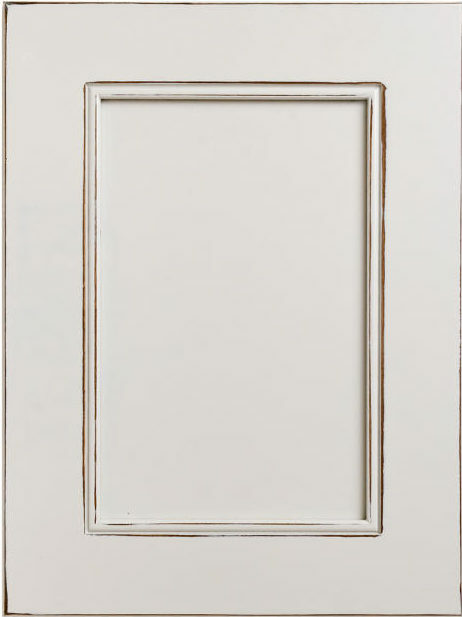 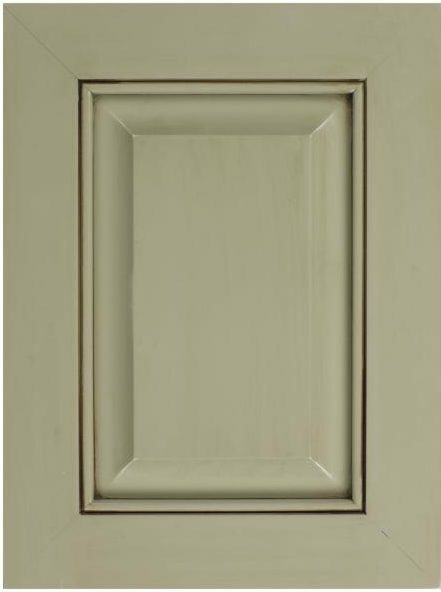 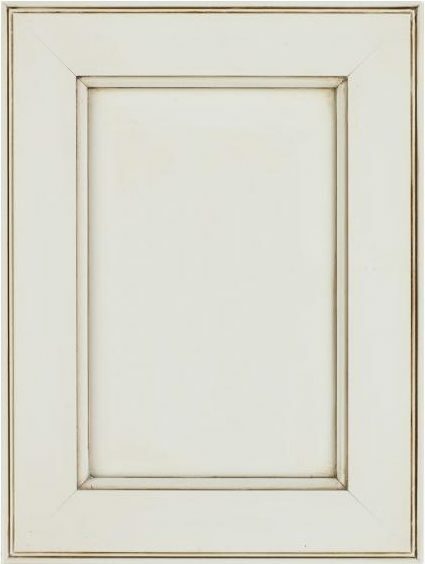 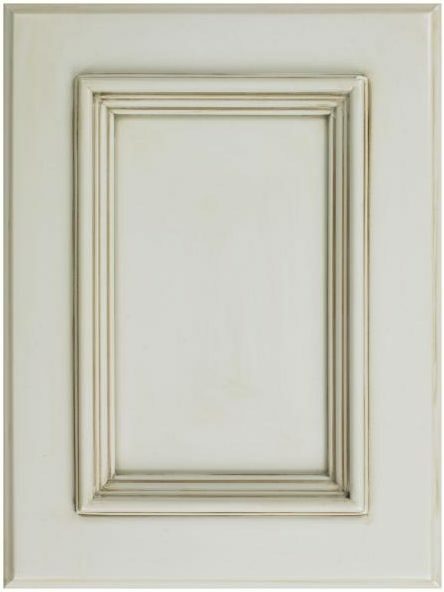 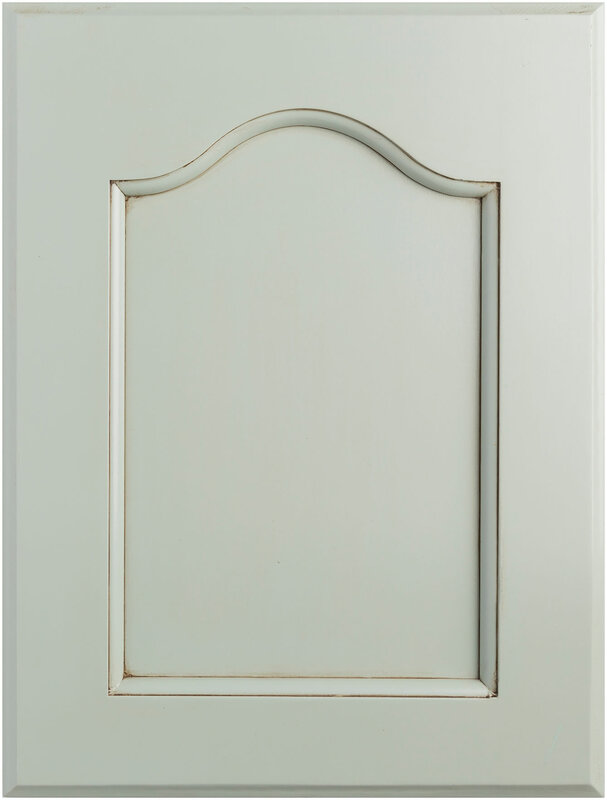 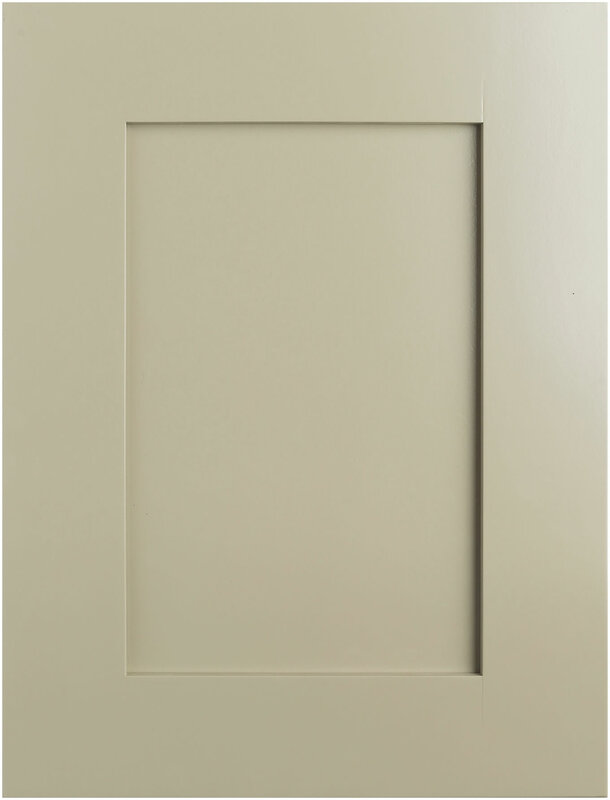 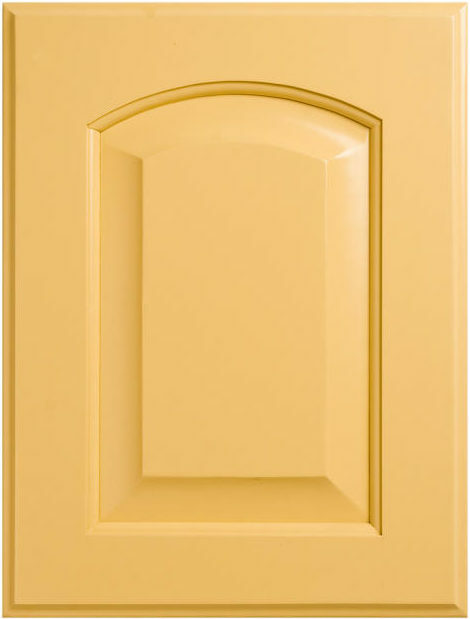 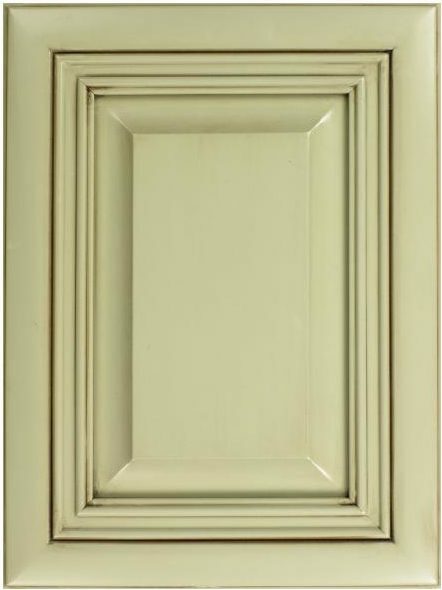 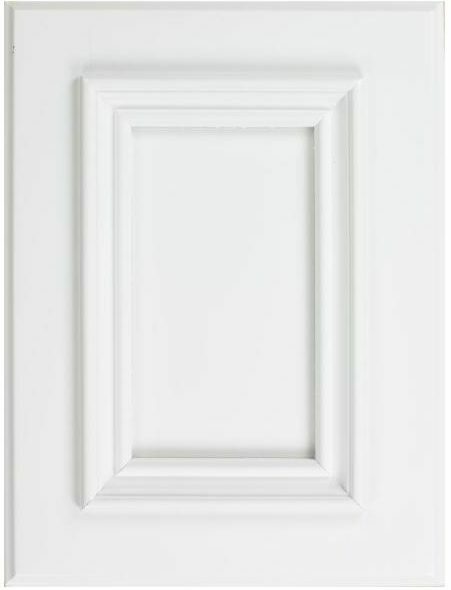 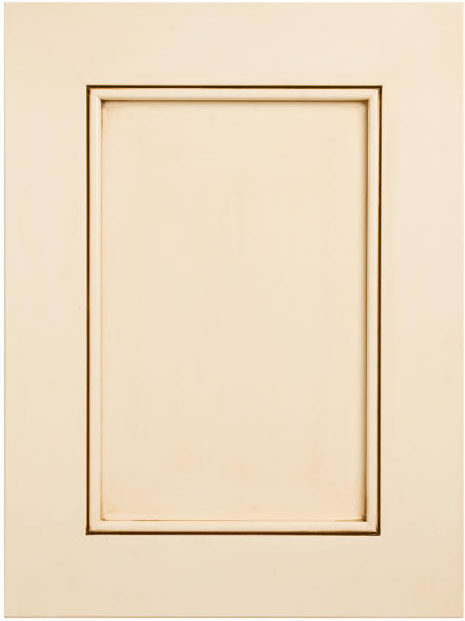 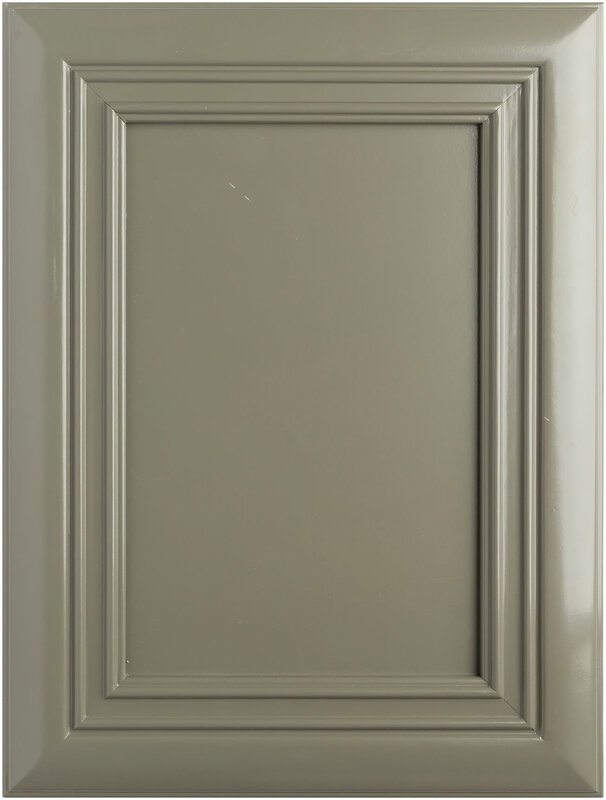 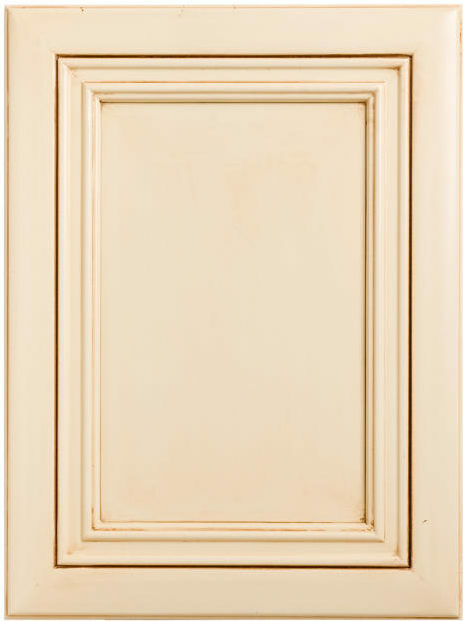 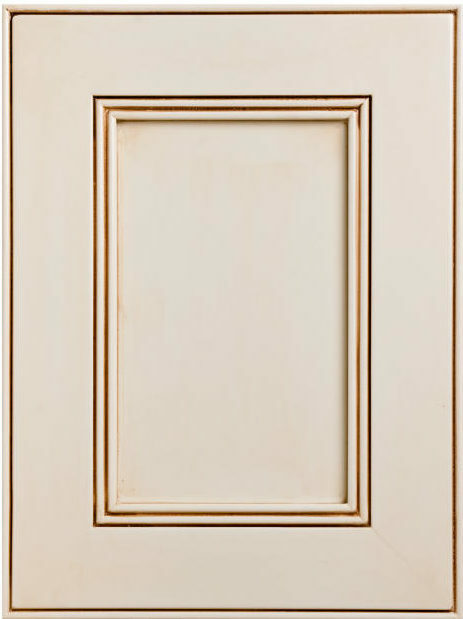 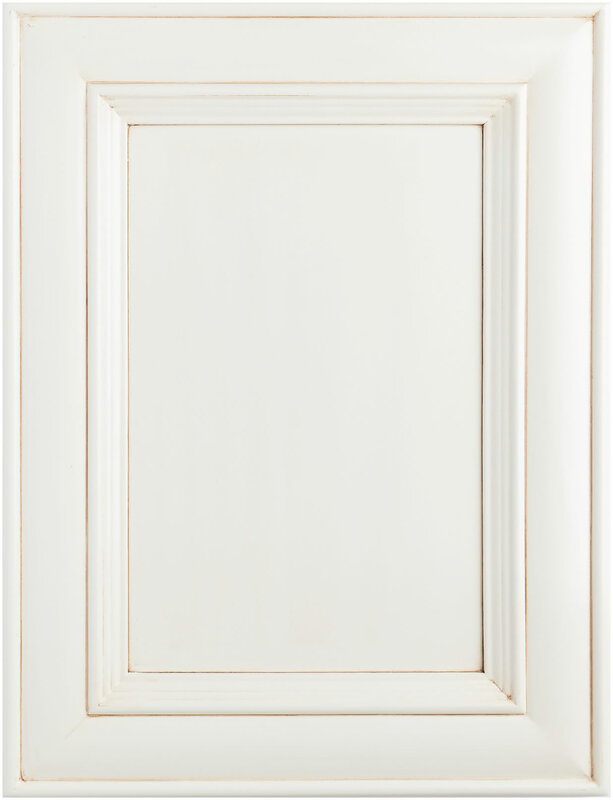 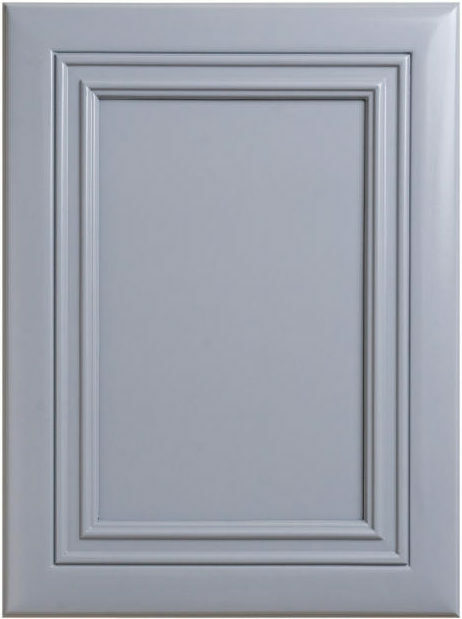 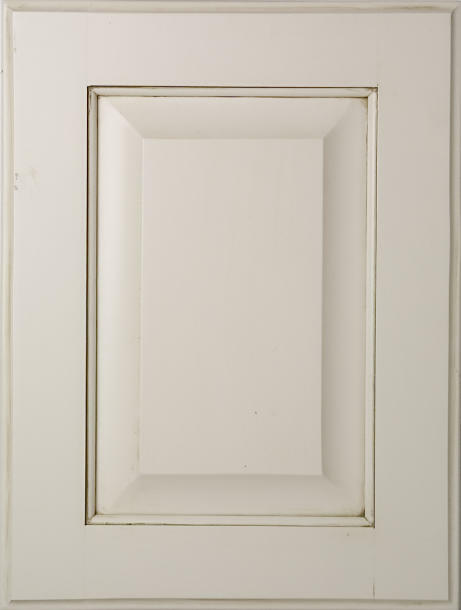 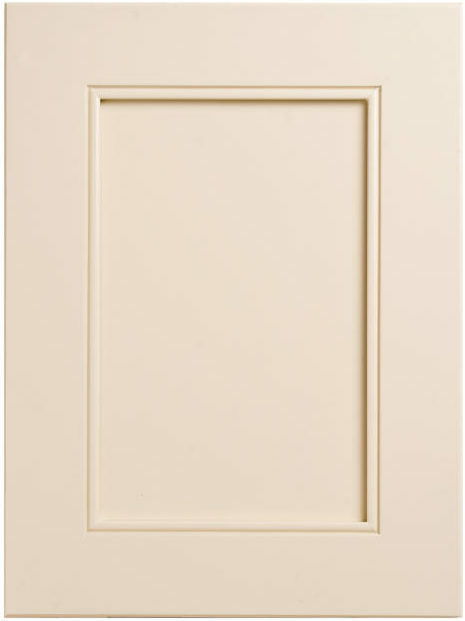 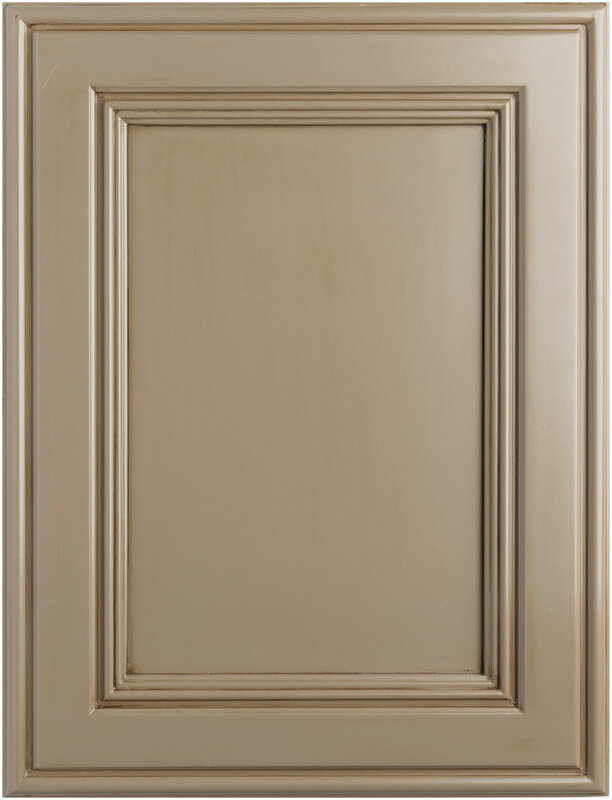 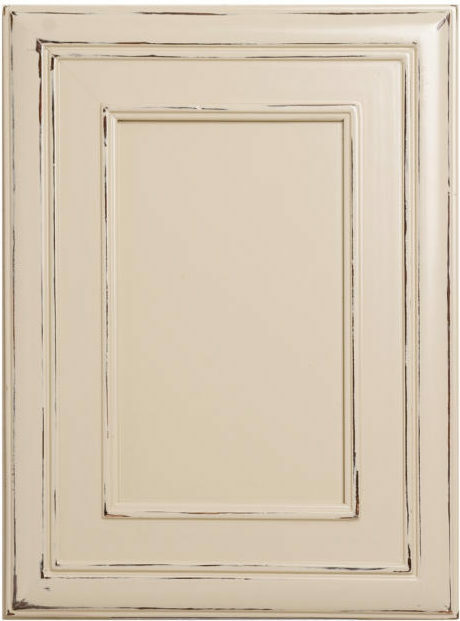 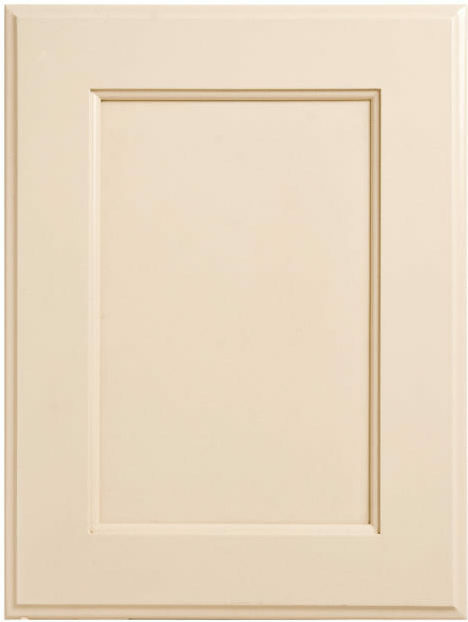 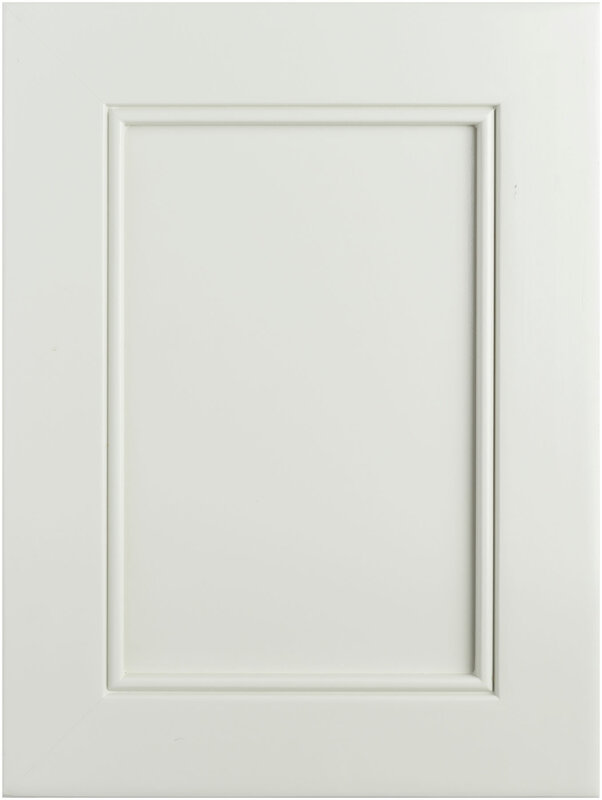 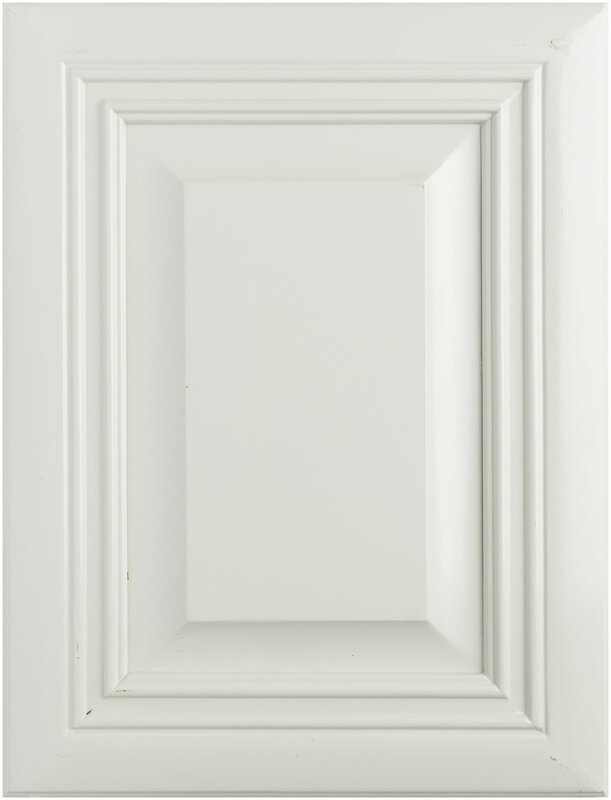 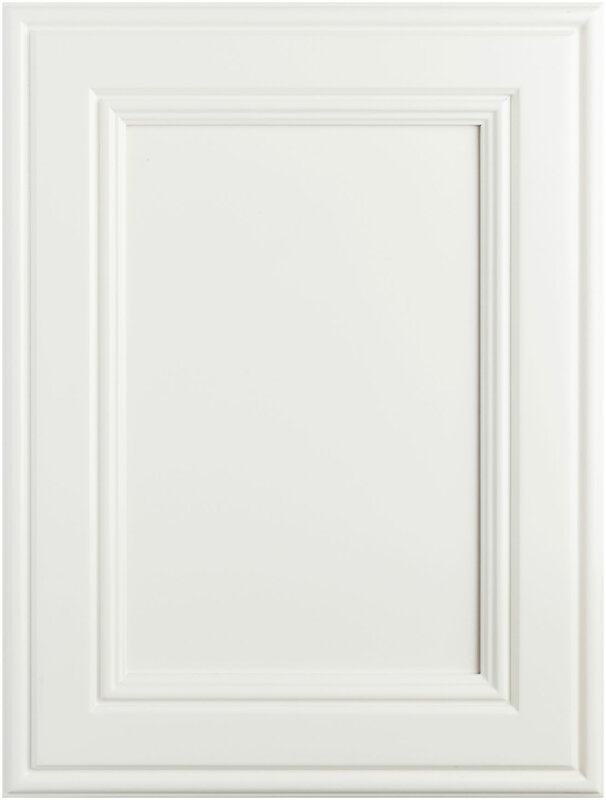 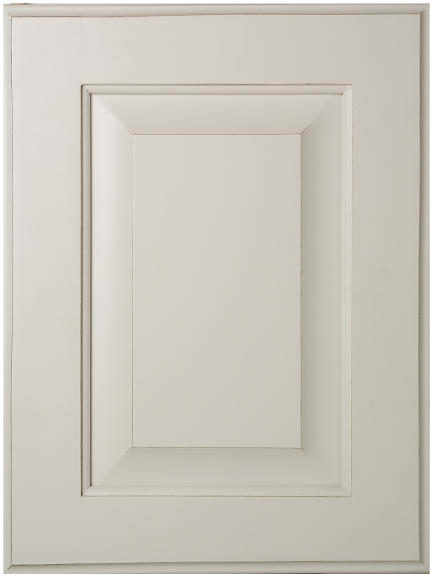 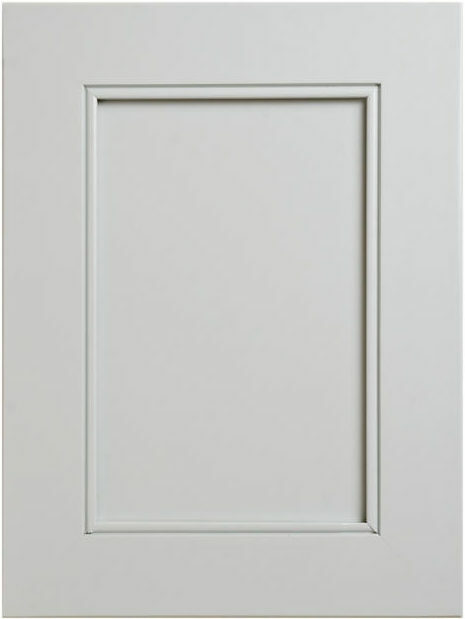 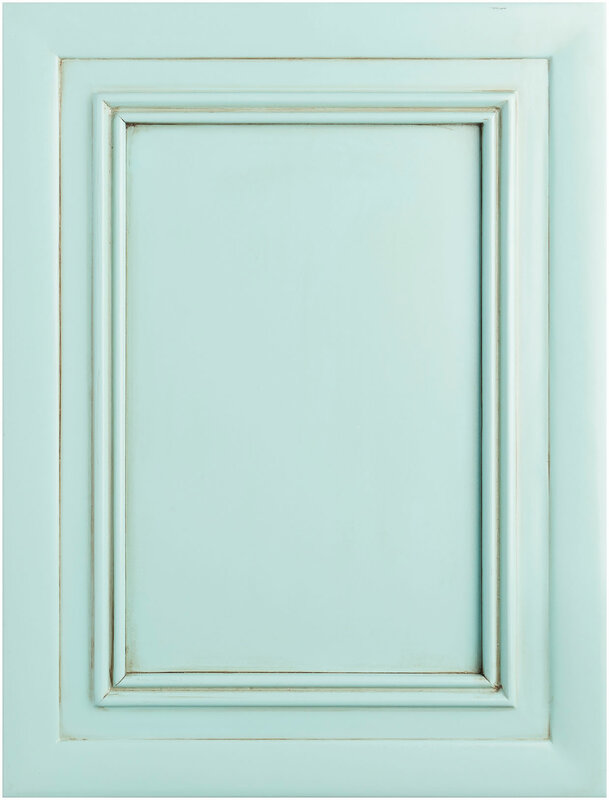 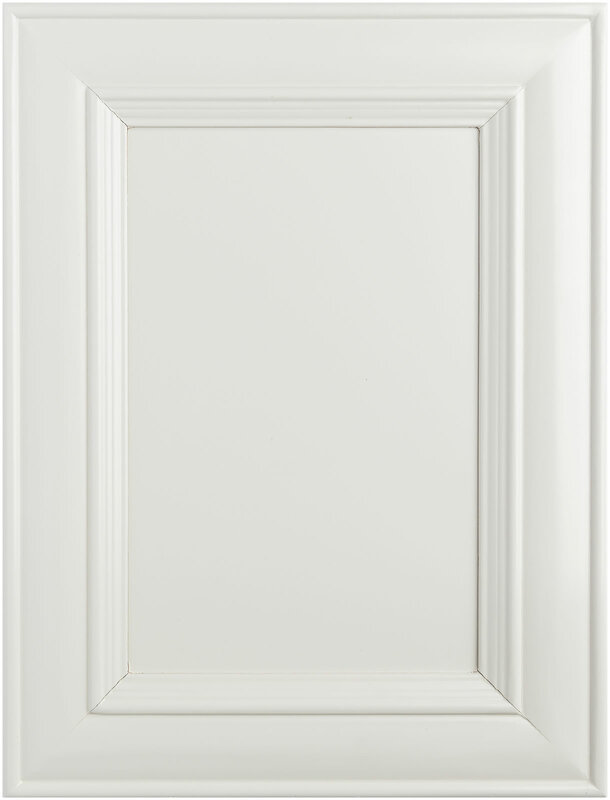 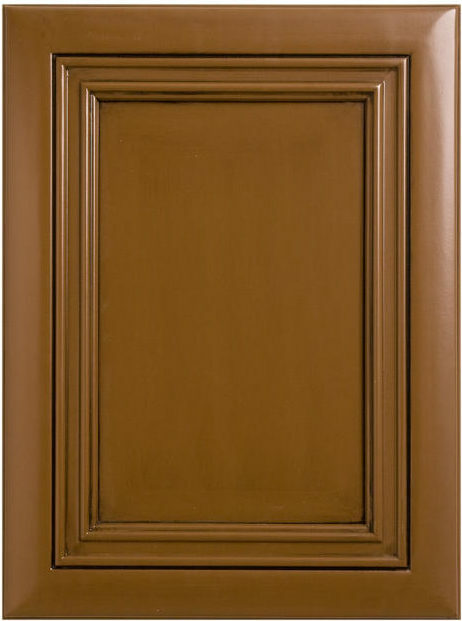 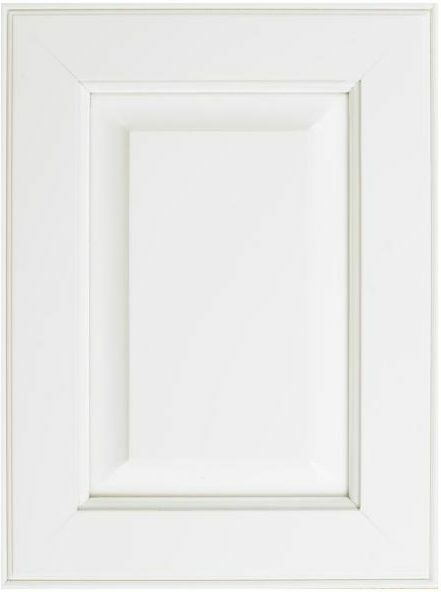 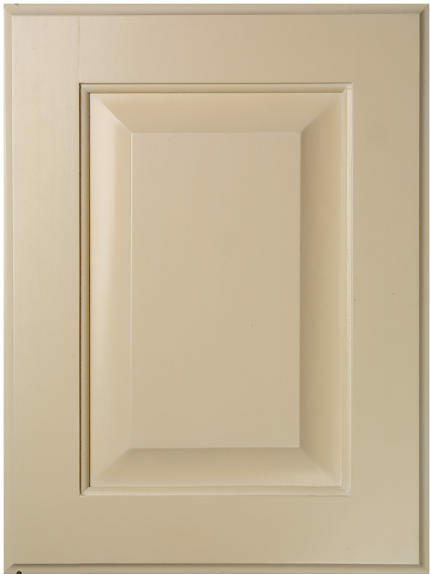 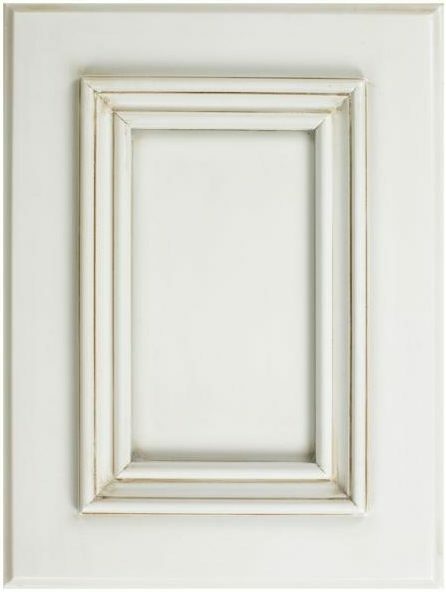 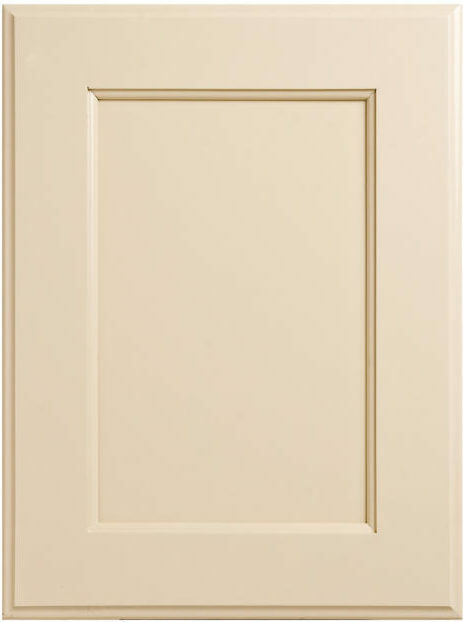 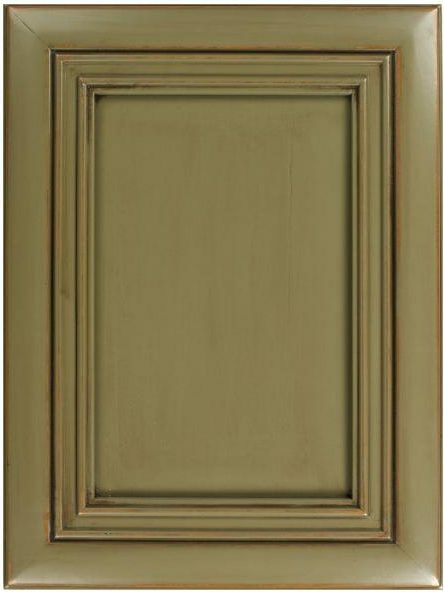 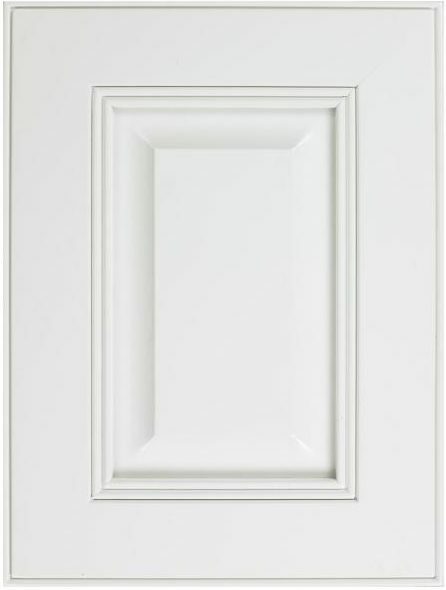 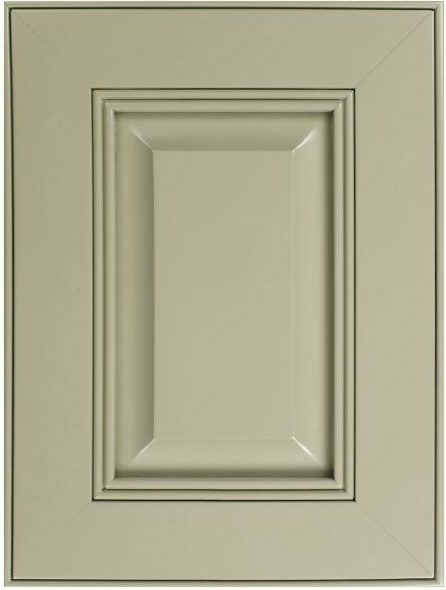 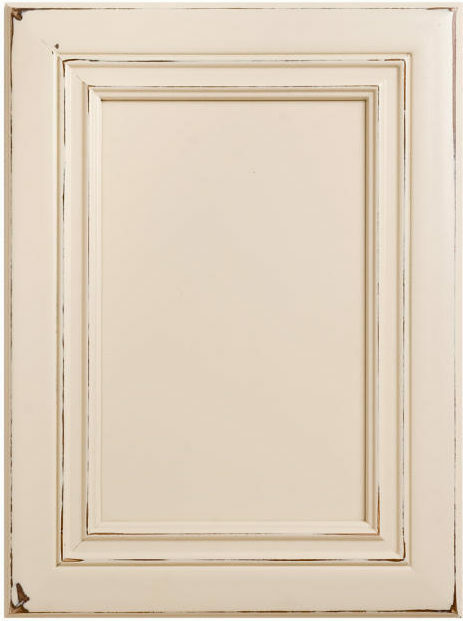 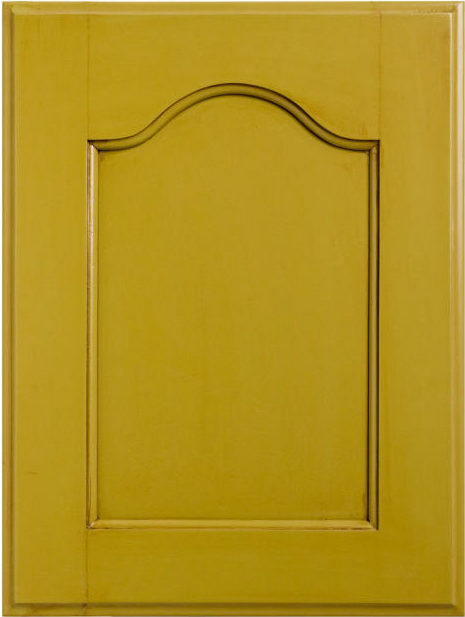 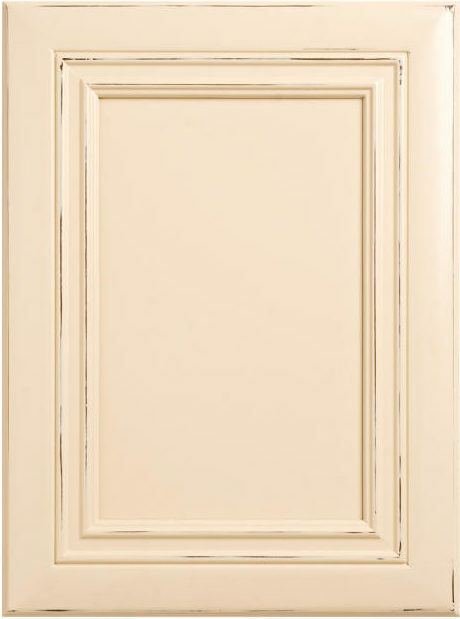 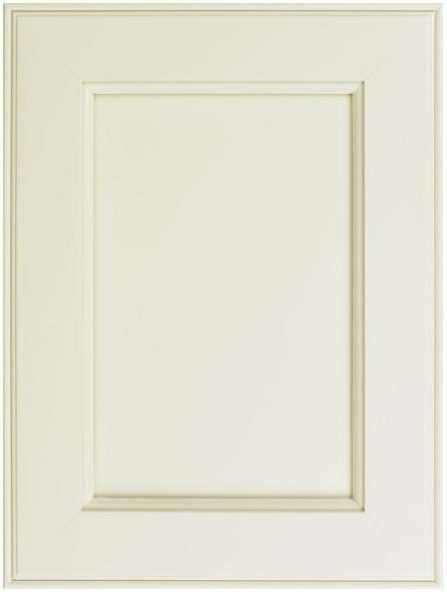 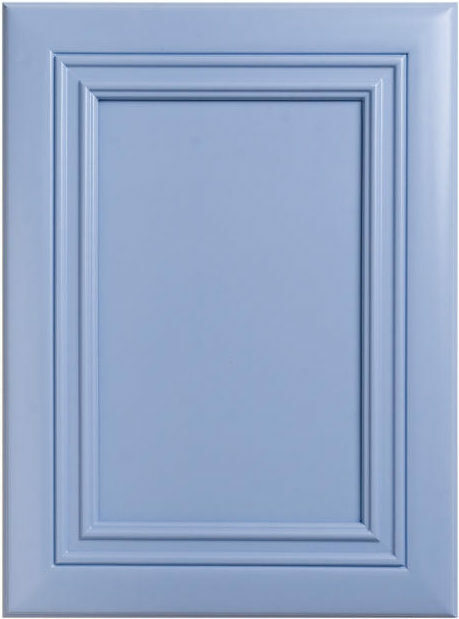 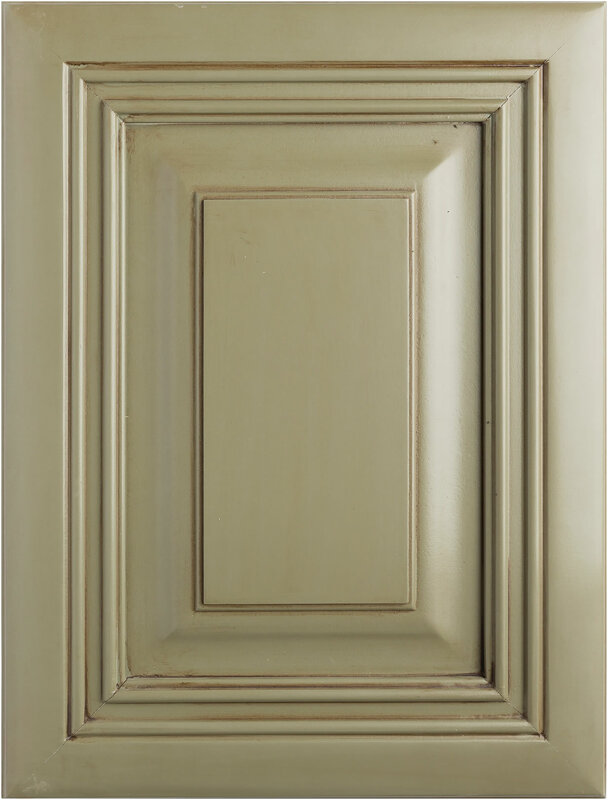 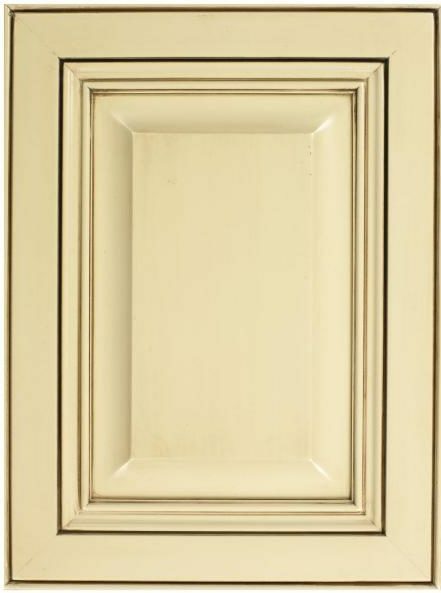 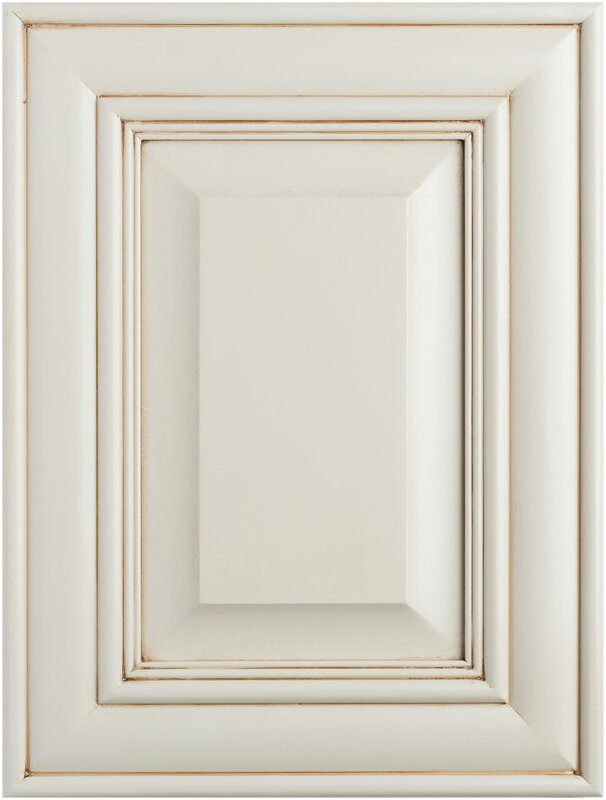 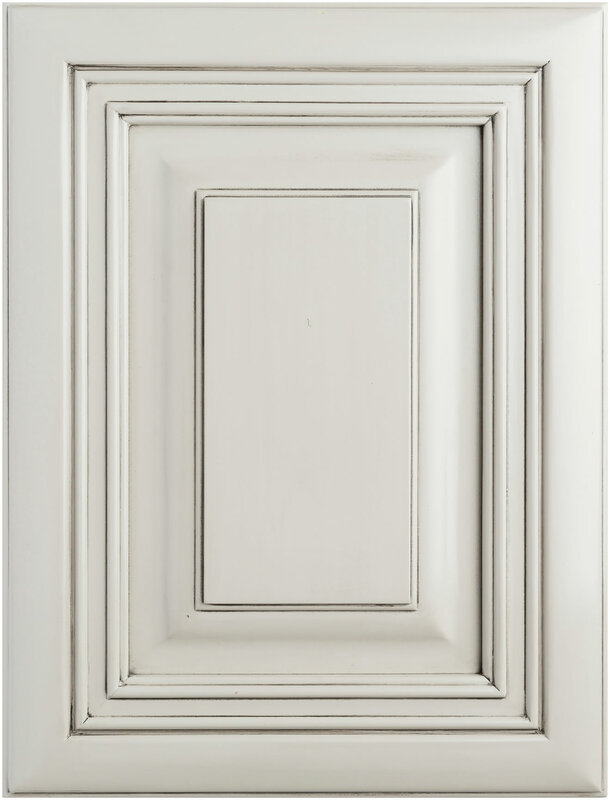 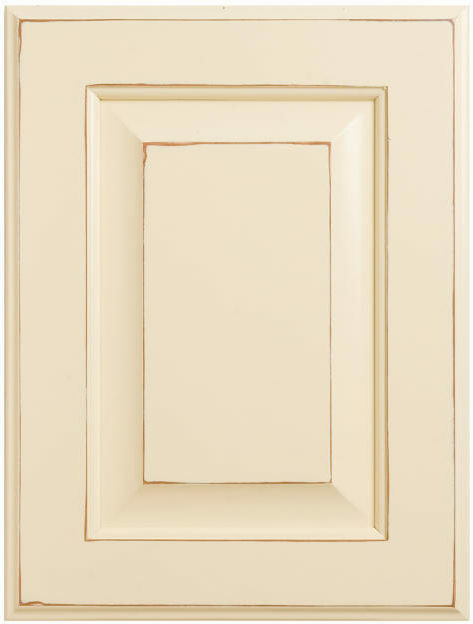 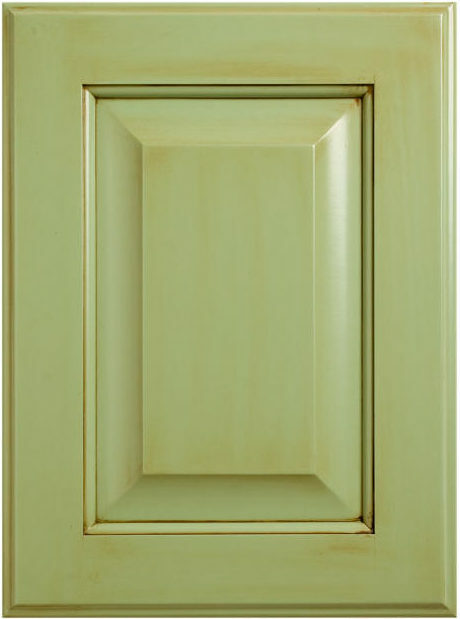 Painted cabinets are selected poplar & maple hardwoods and plywoods painted to give you a very clean look. 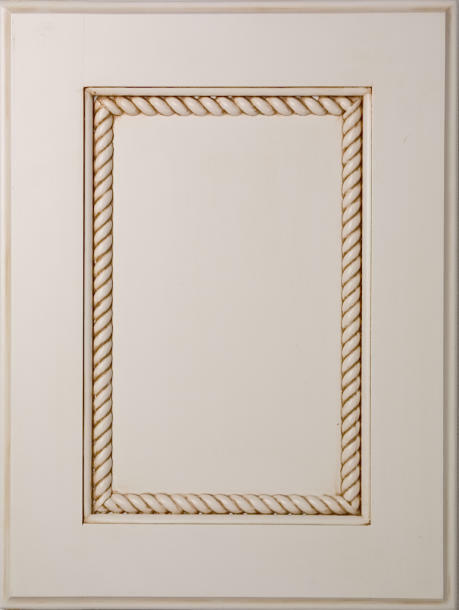 Due to the use of solid hardwoods over time you will notice hairline cracks in the joint areas due to the woods naturally expanding and contracting. 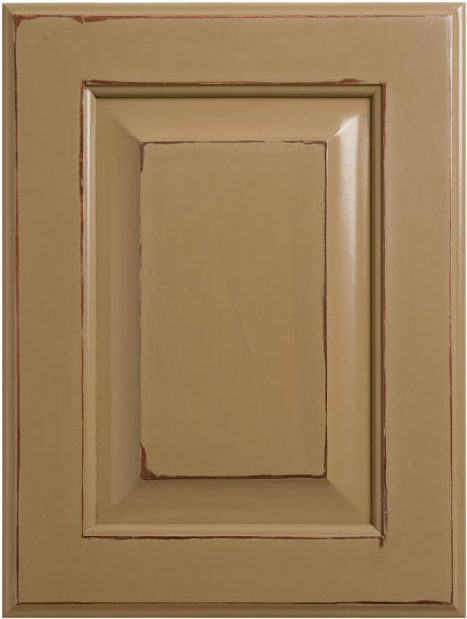 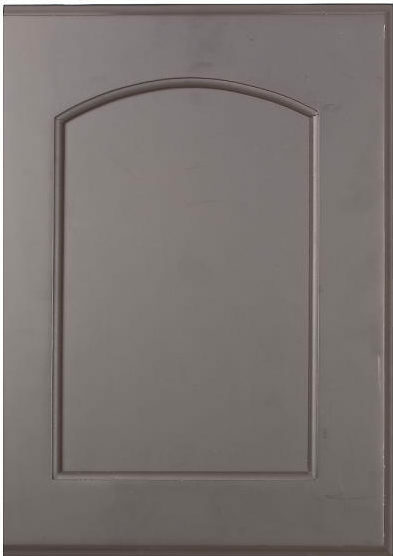 This should be expected from all of our painted cabinets. 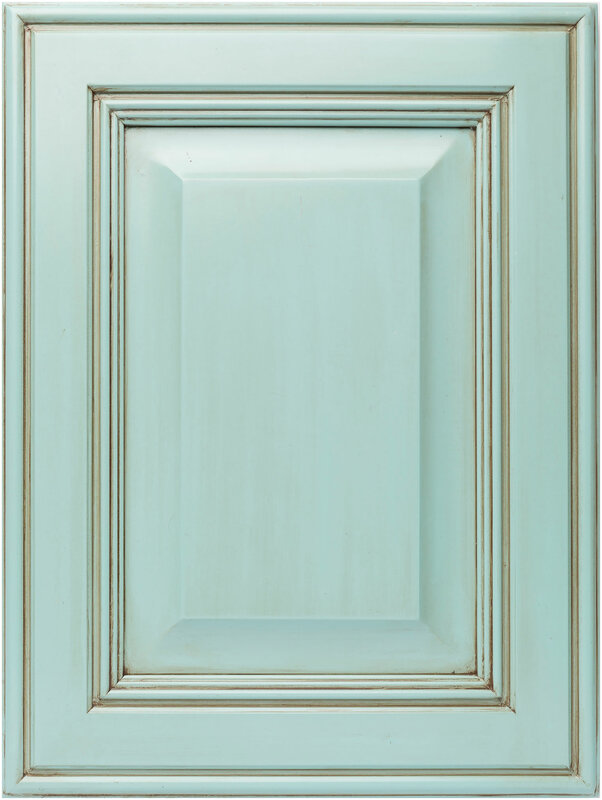 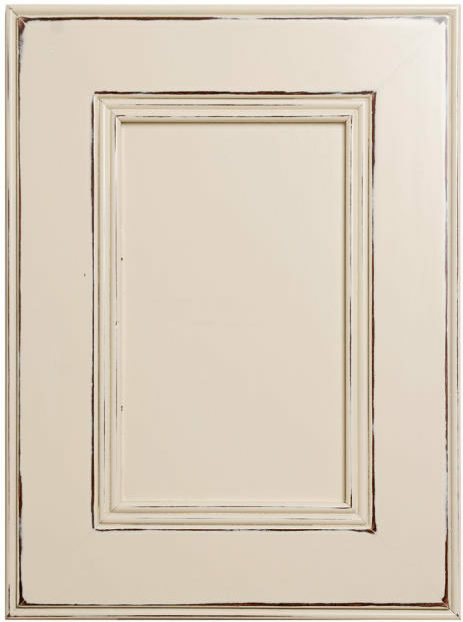 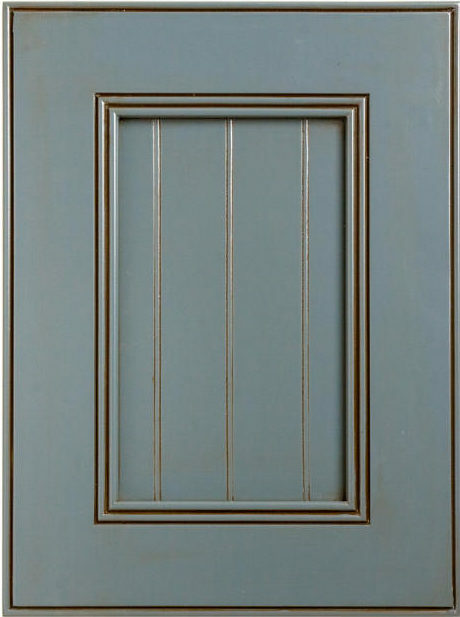 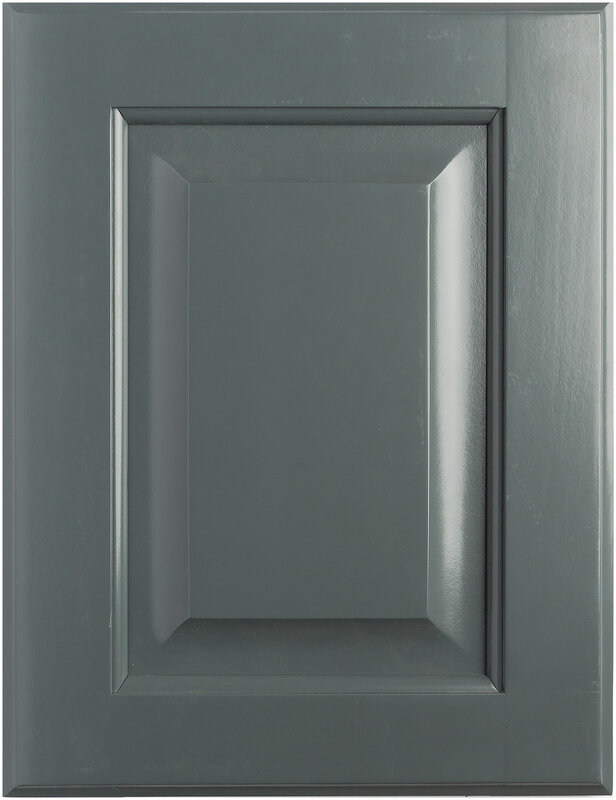 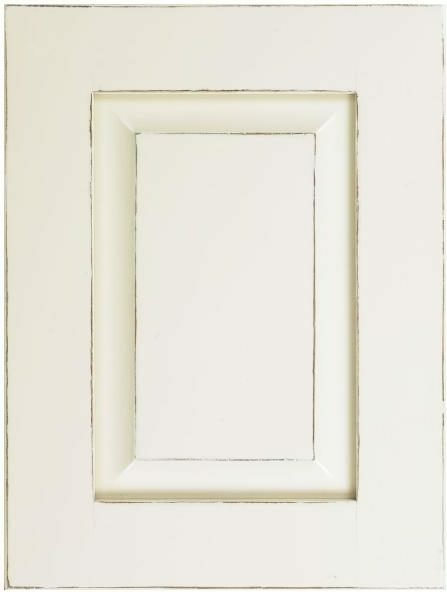 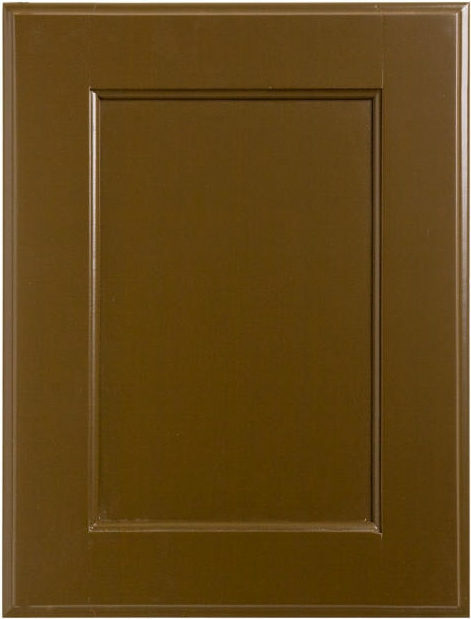 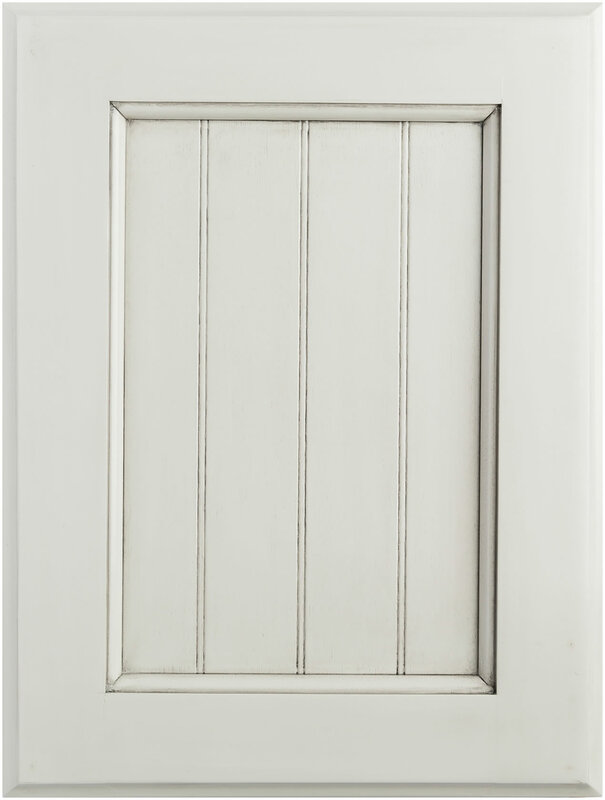 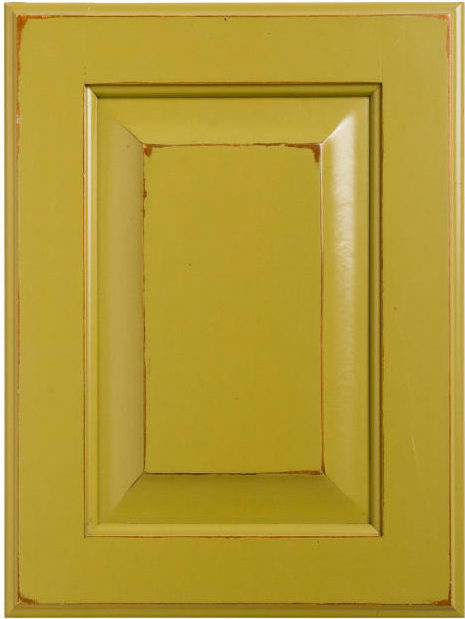 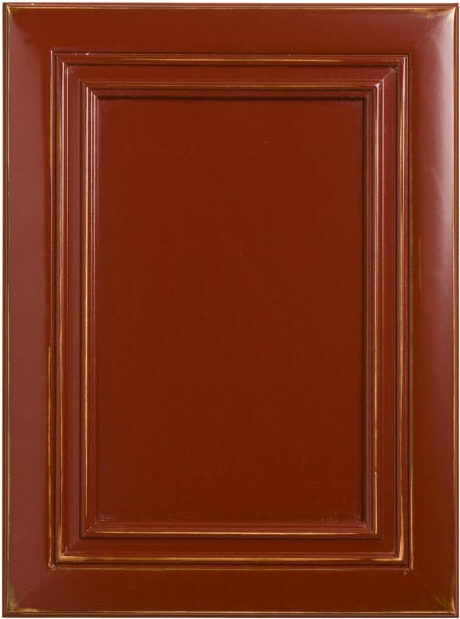 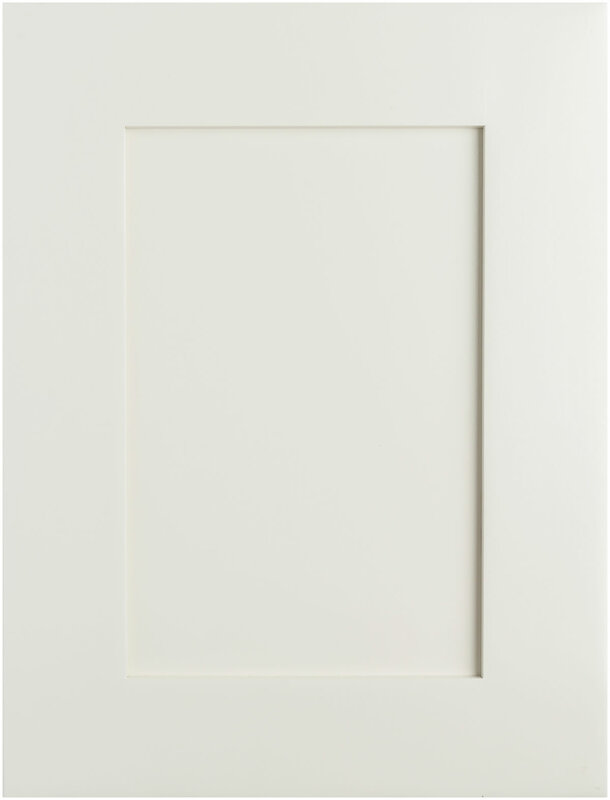 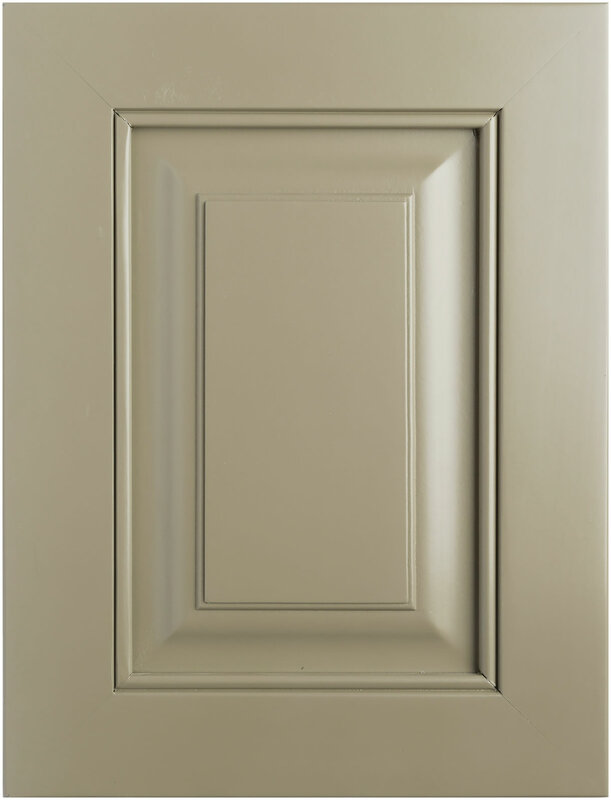 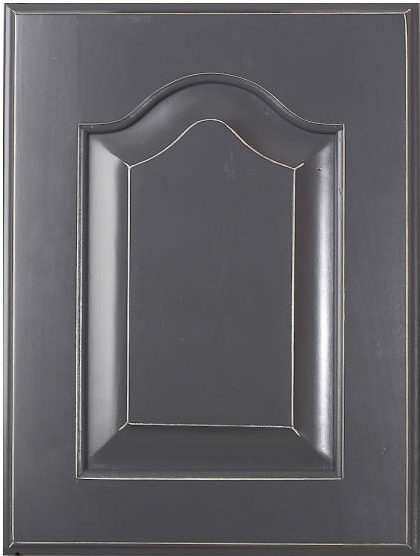 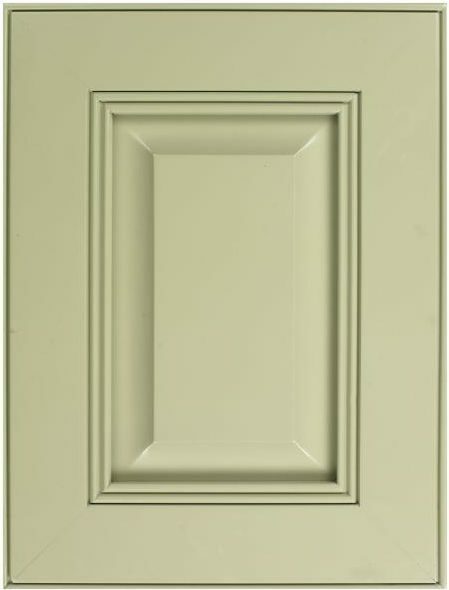 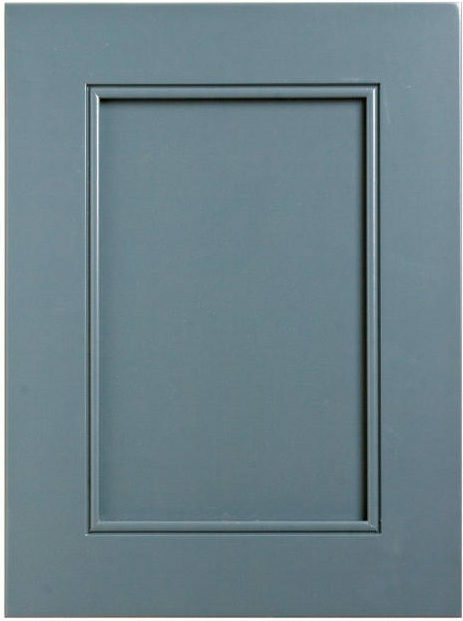 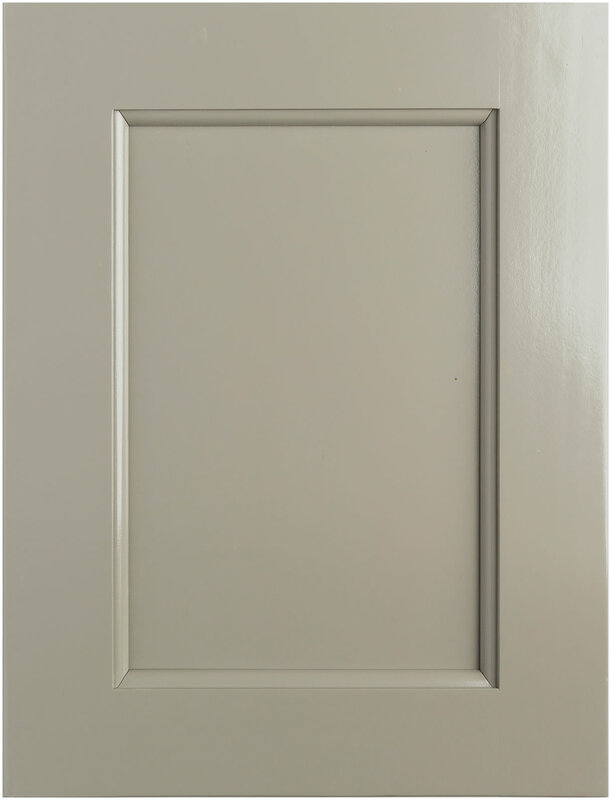 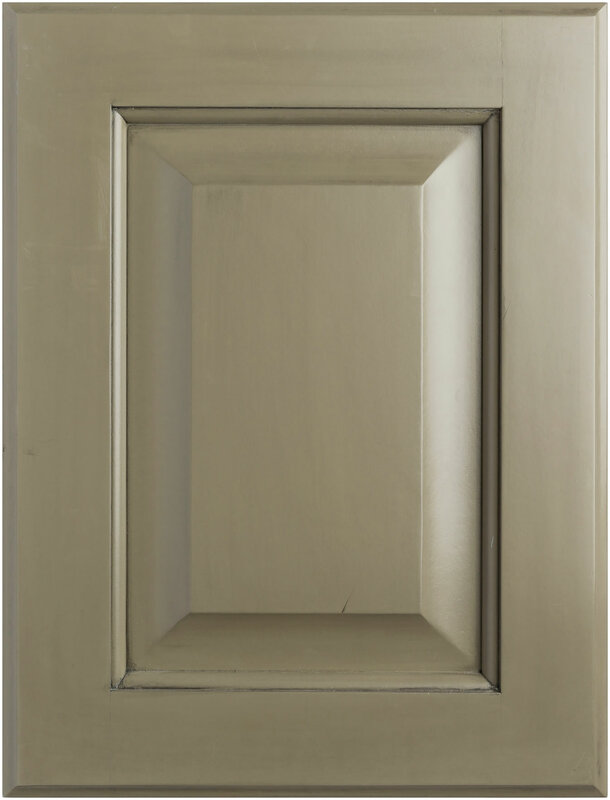 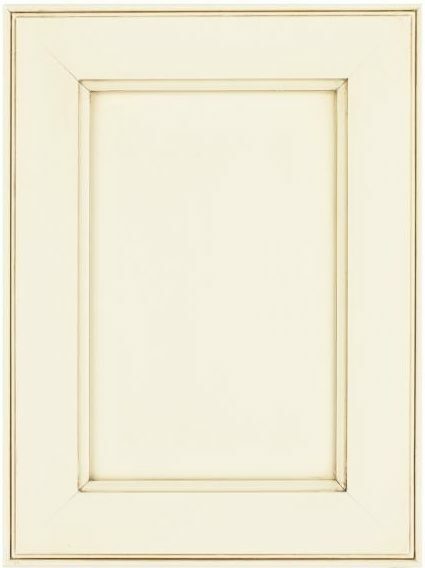 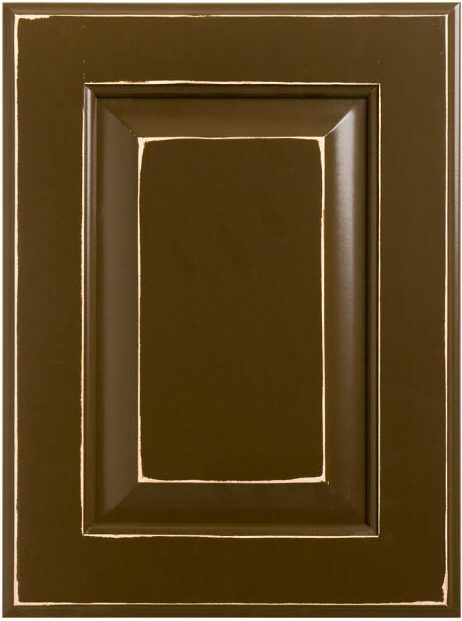 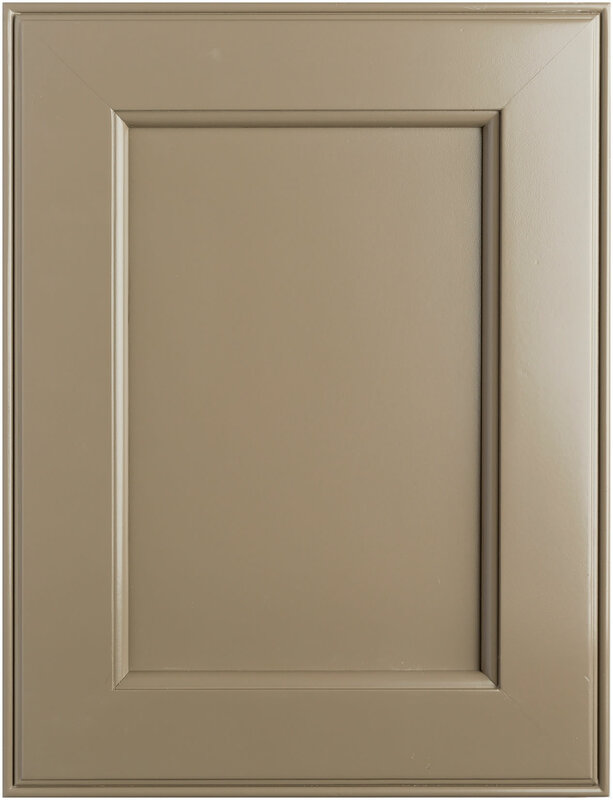 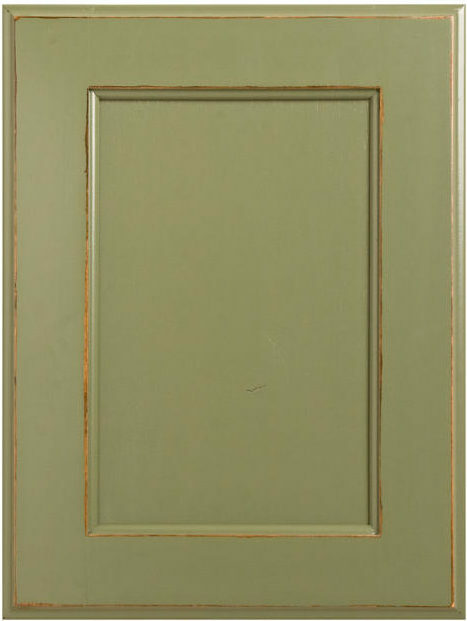 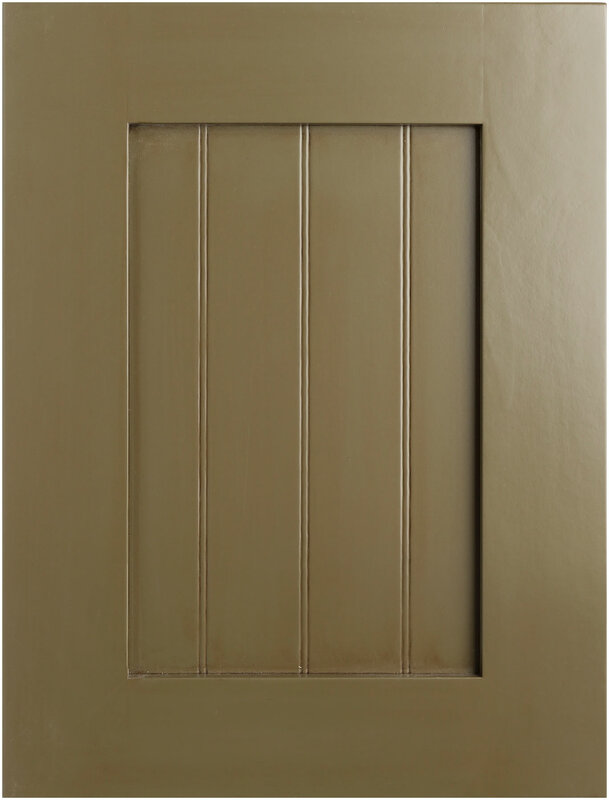 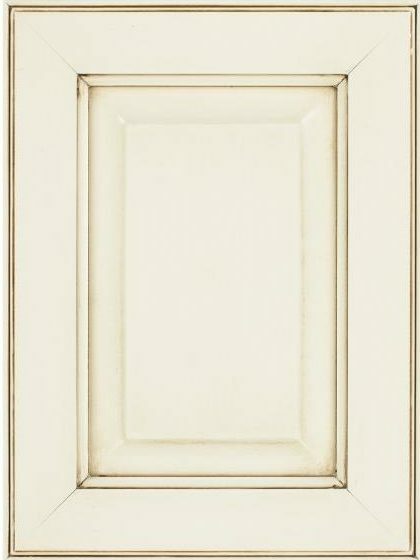 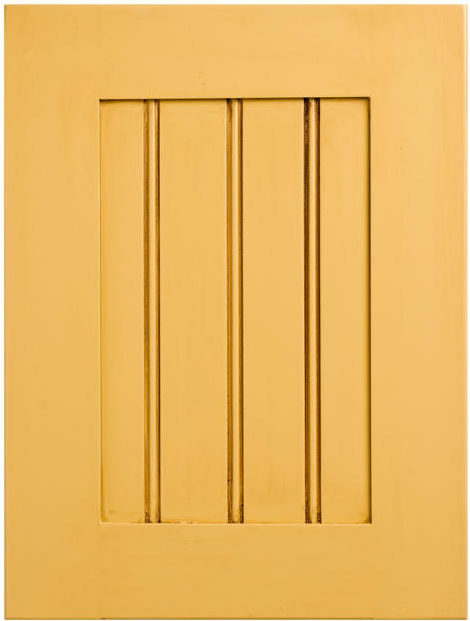 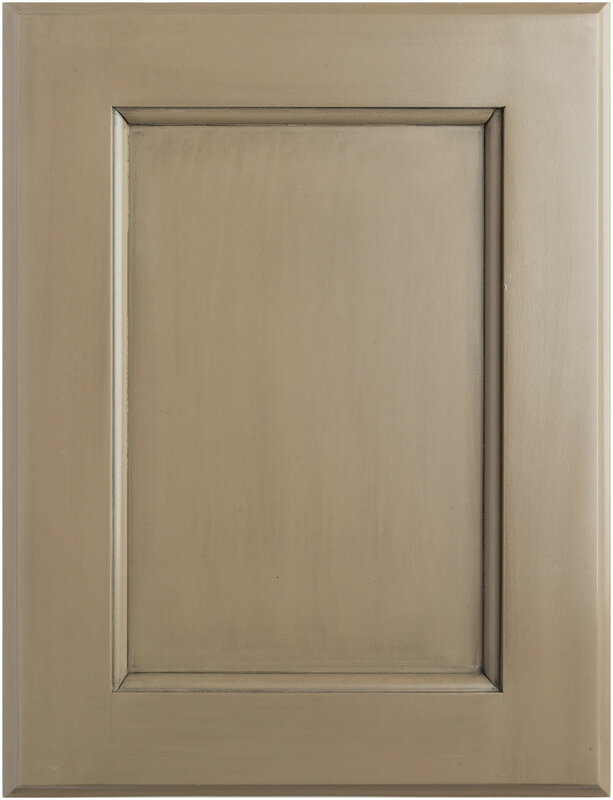 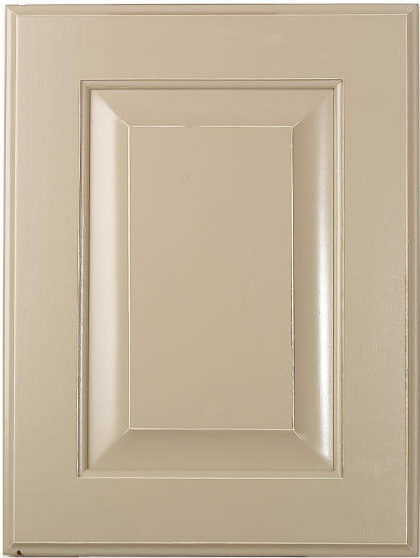 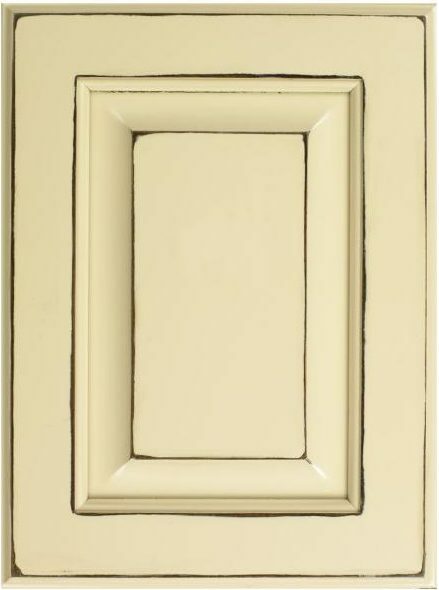 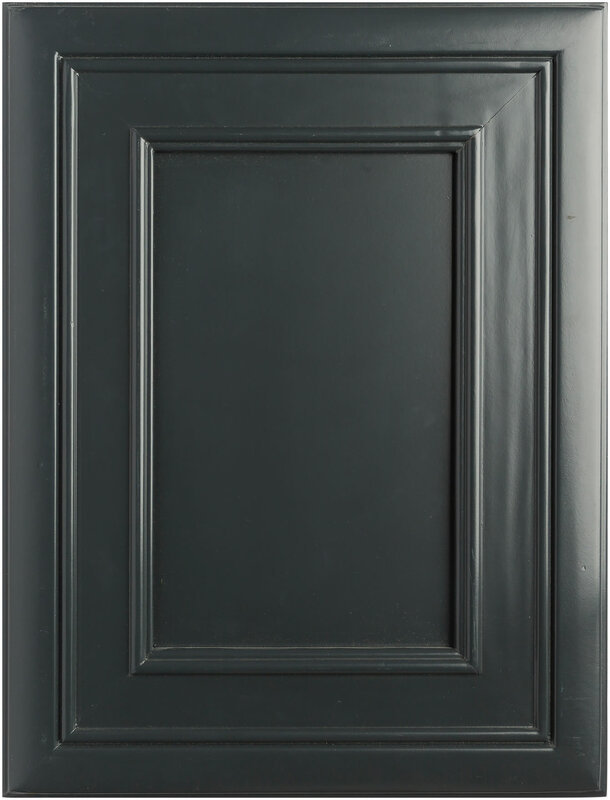 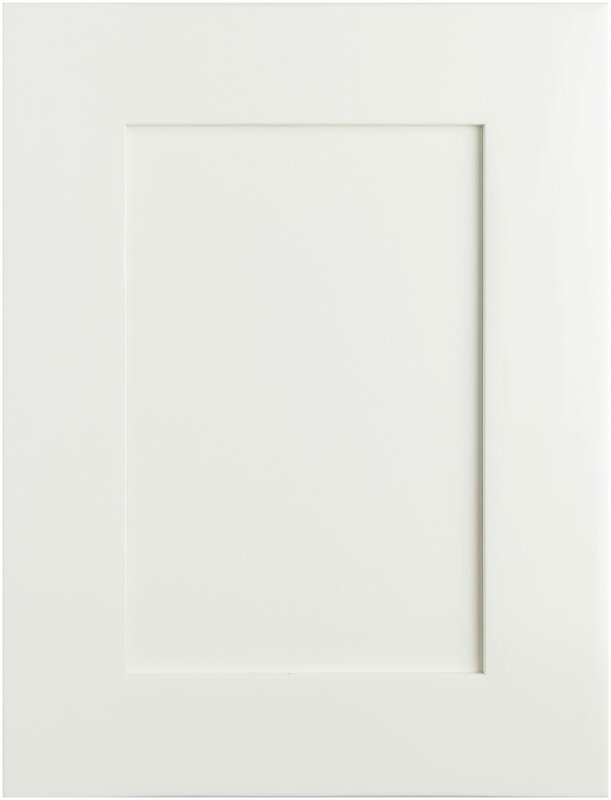 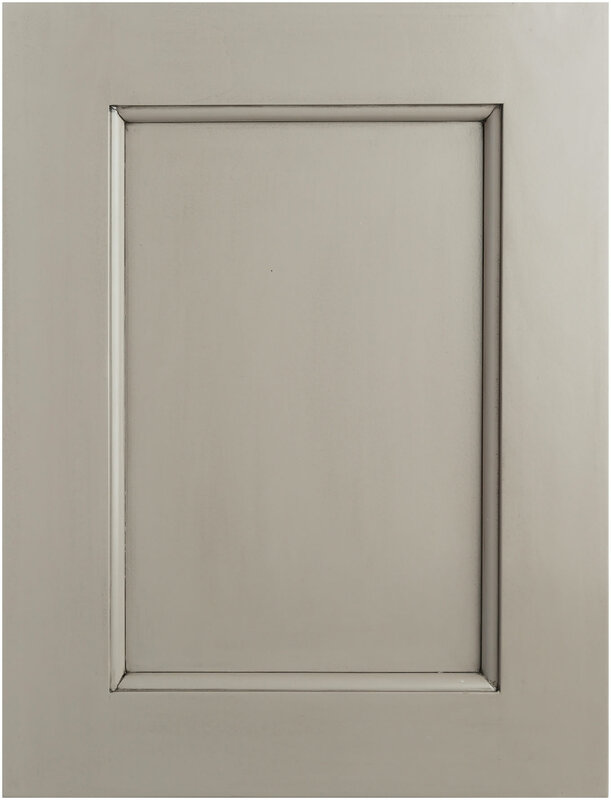 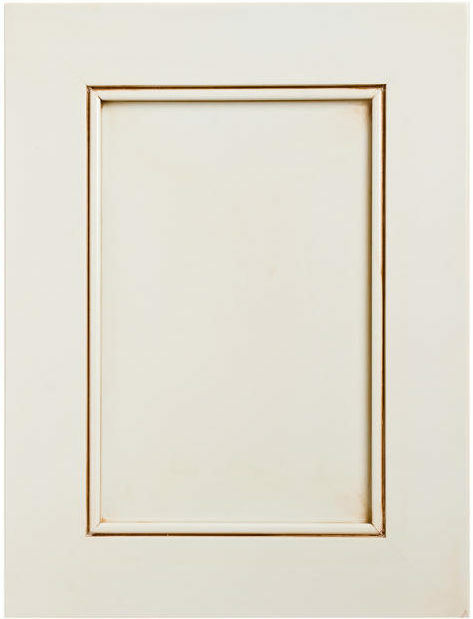 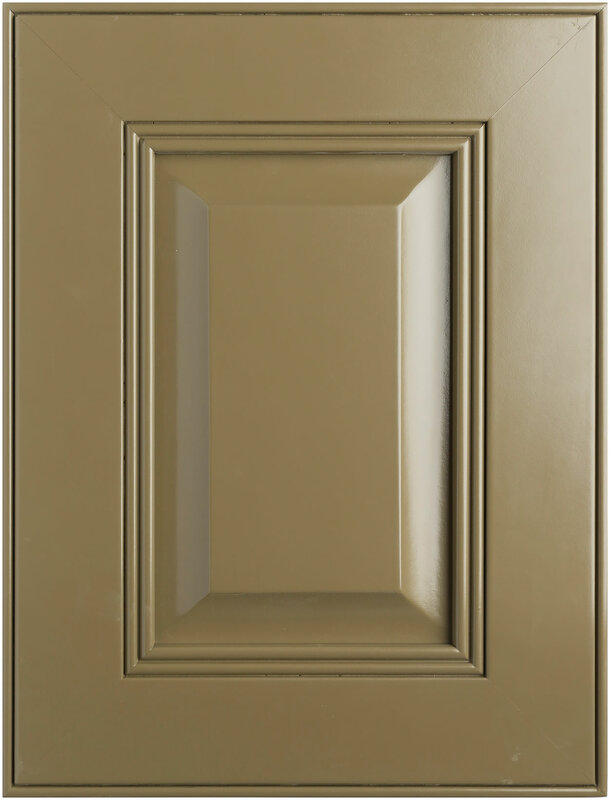 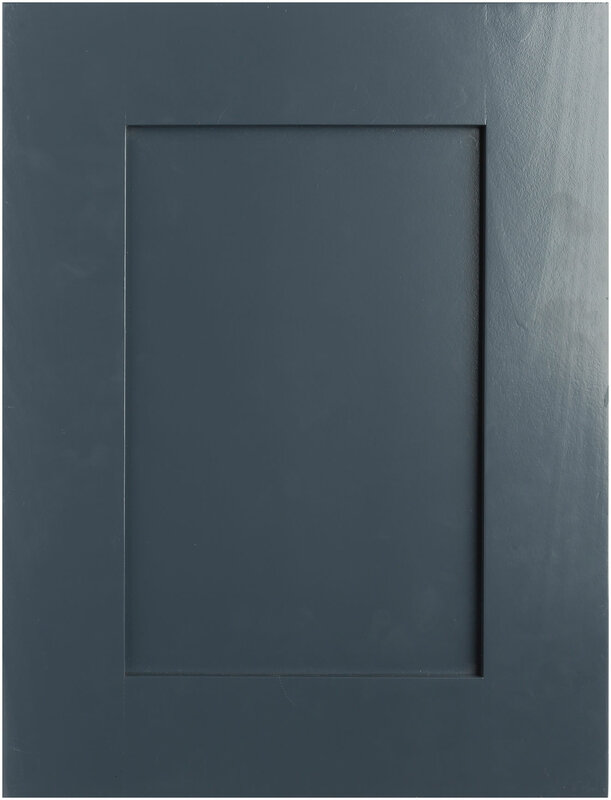 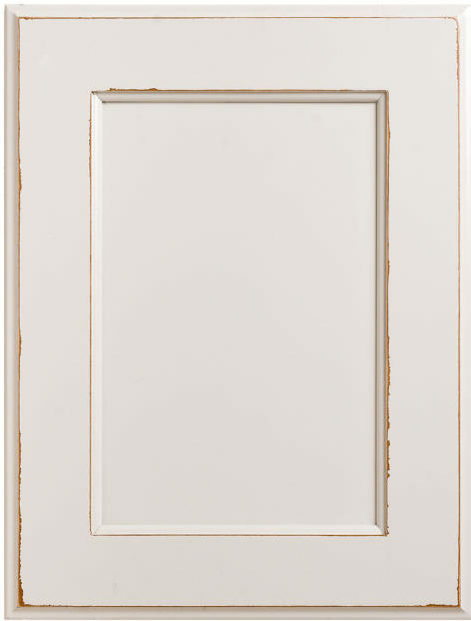 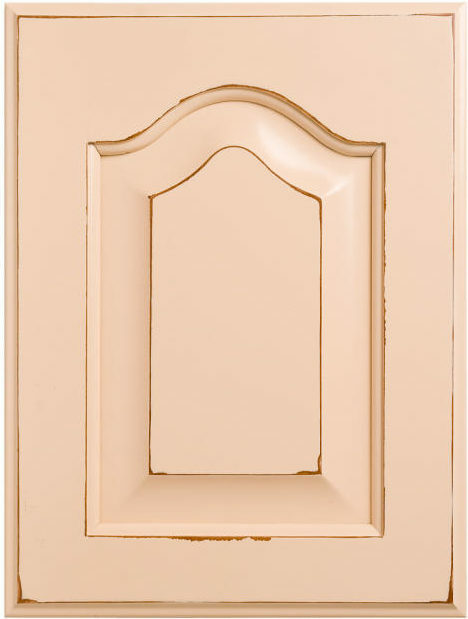 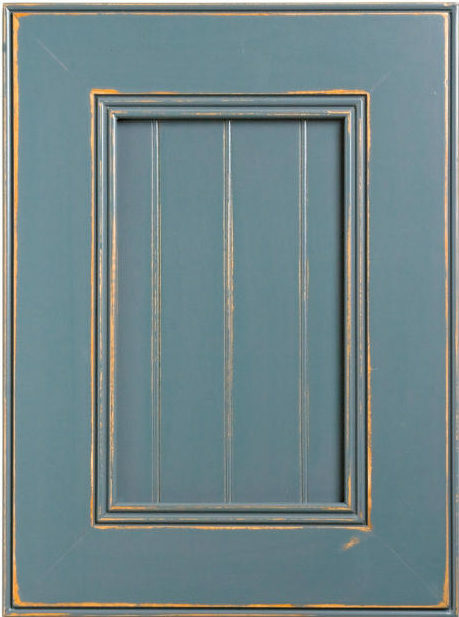 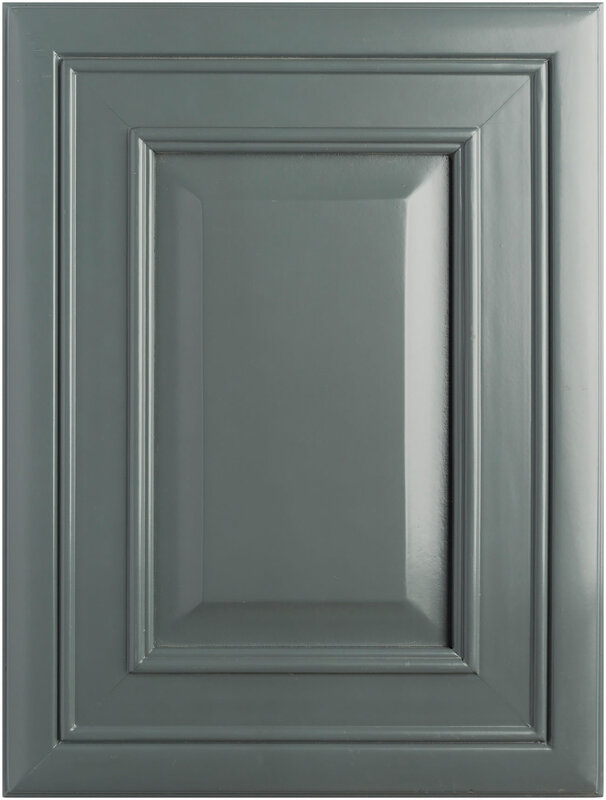 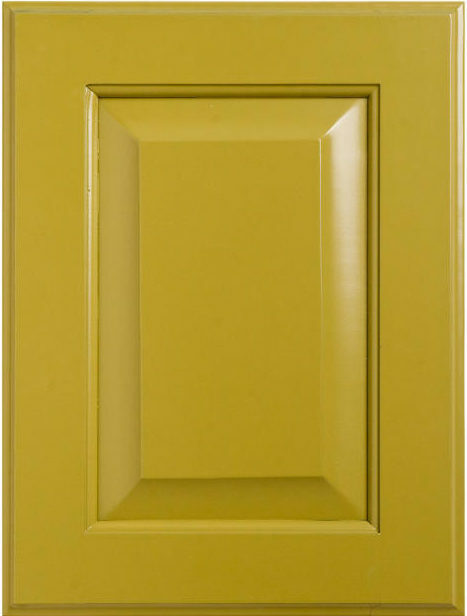 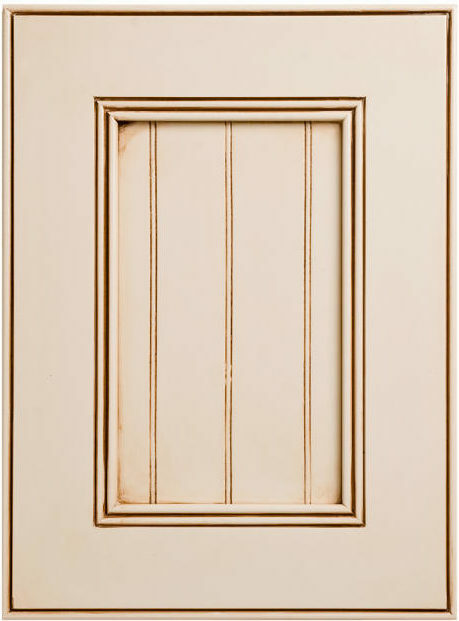 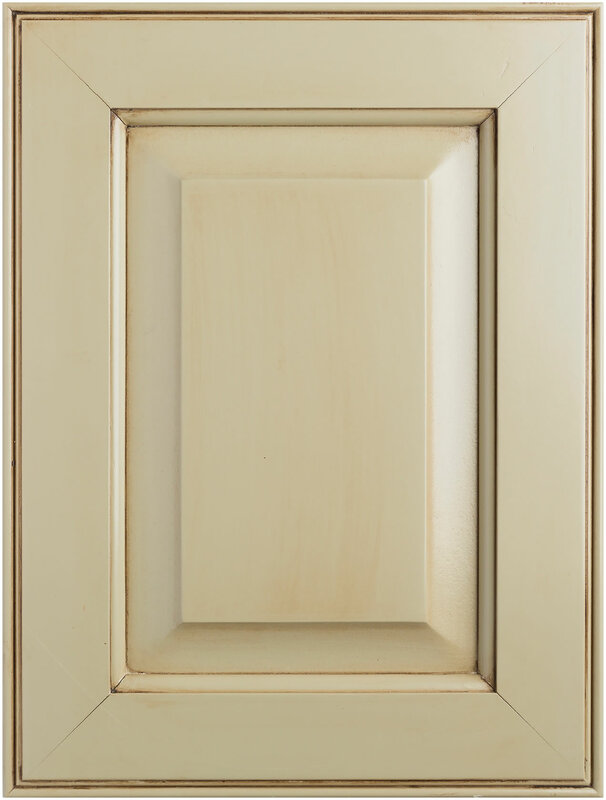 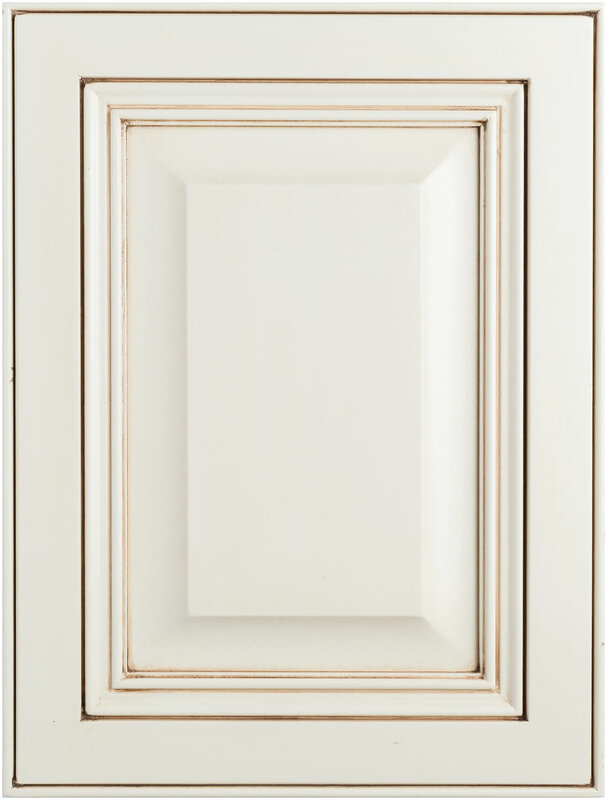 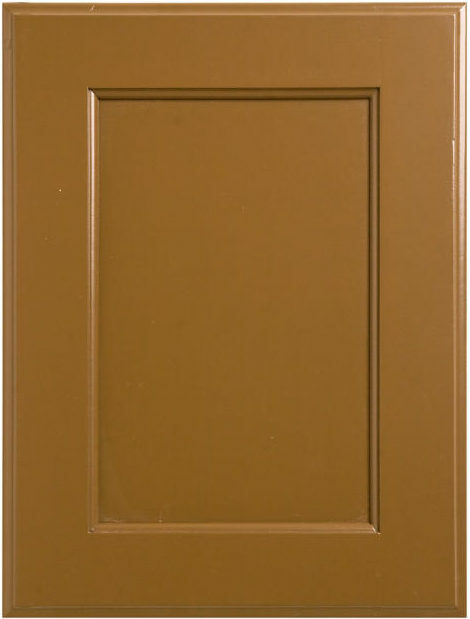 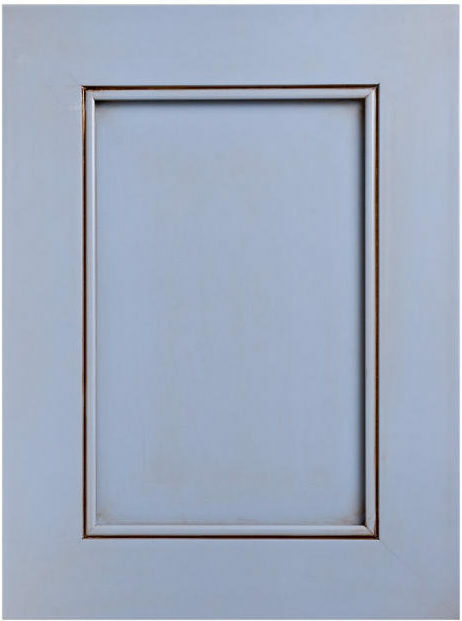 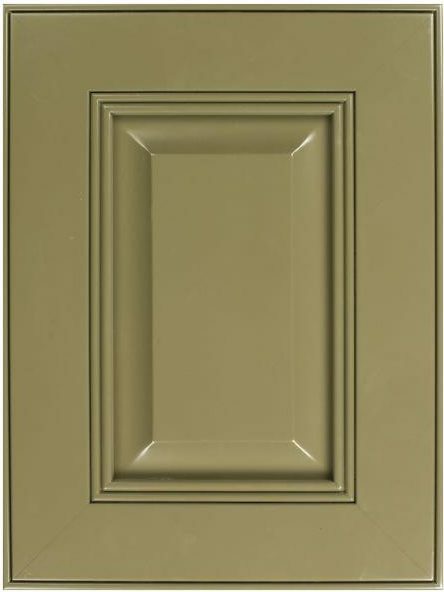 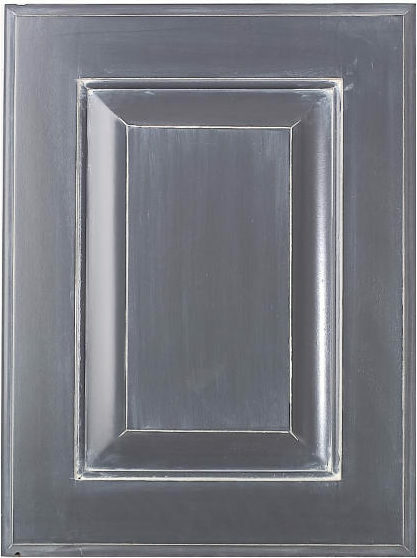 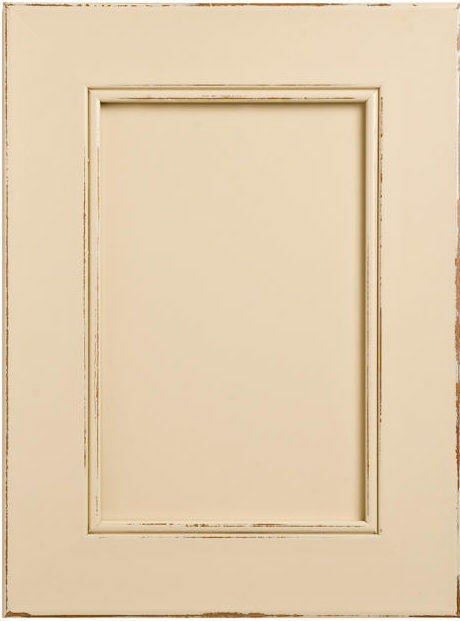 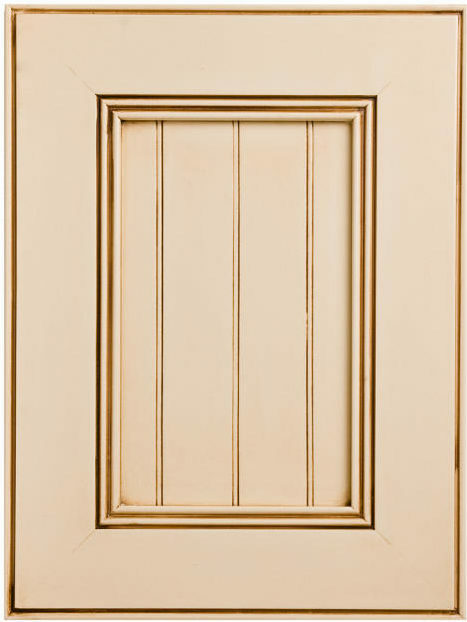 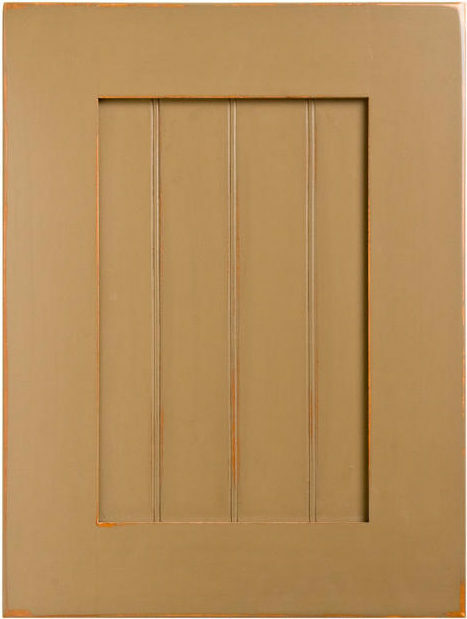 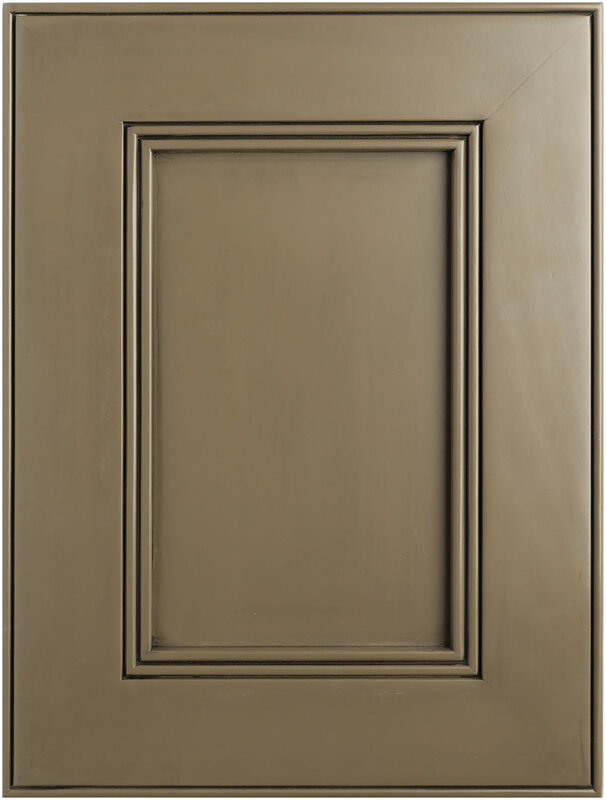 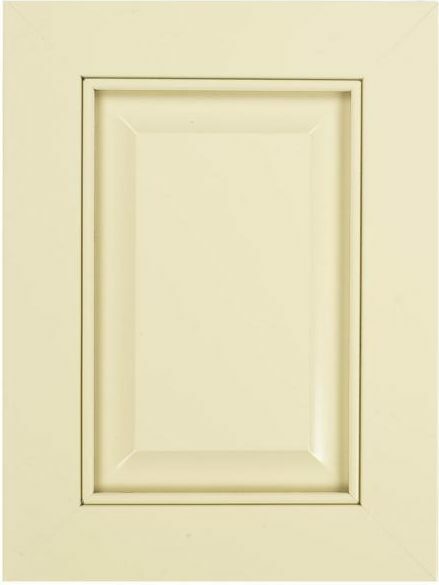 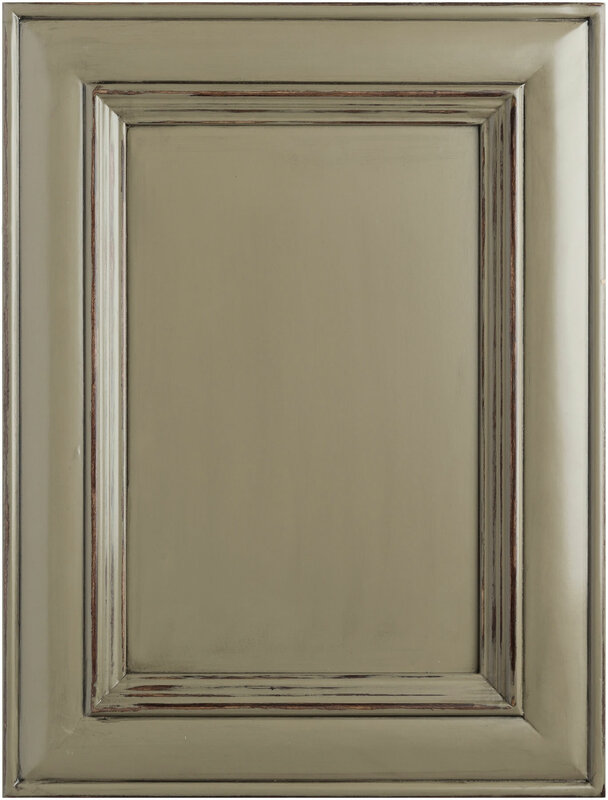 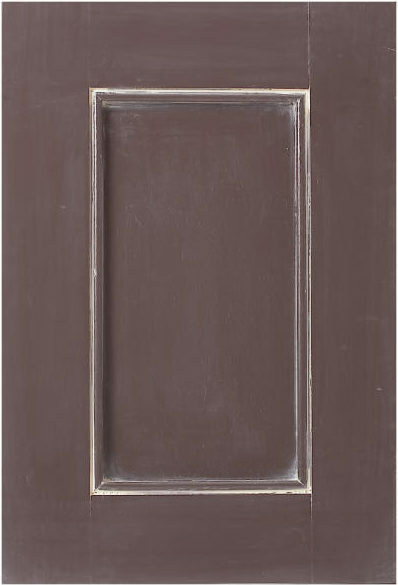 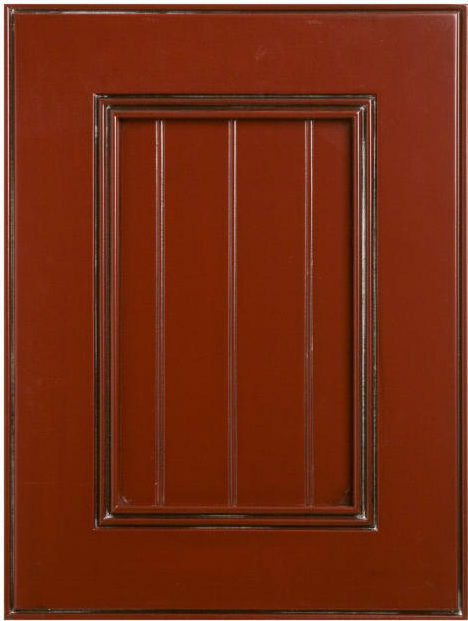 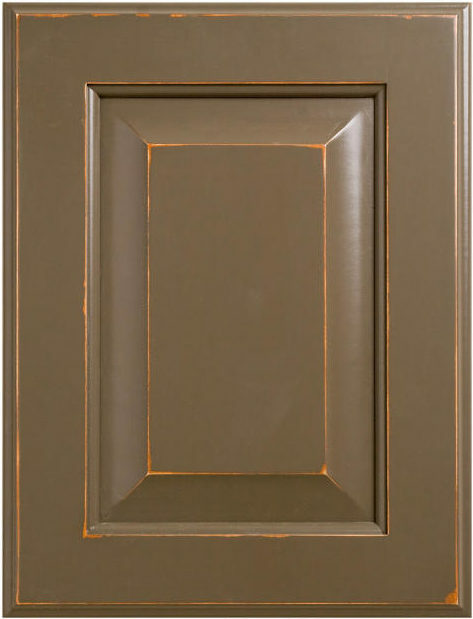 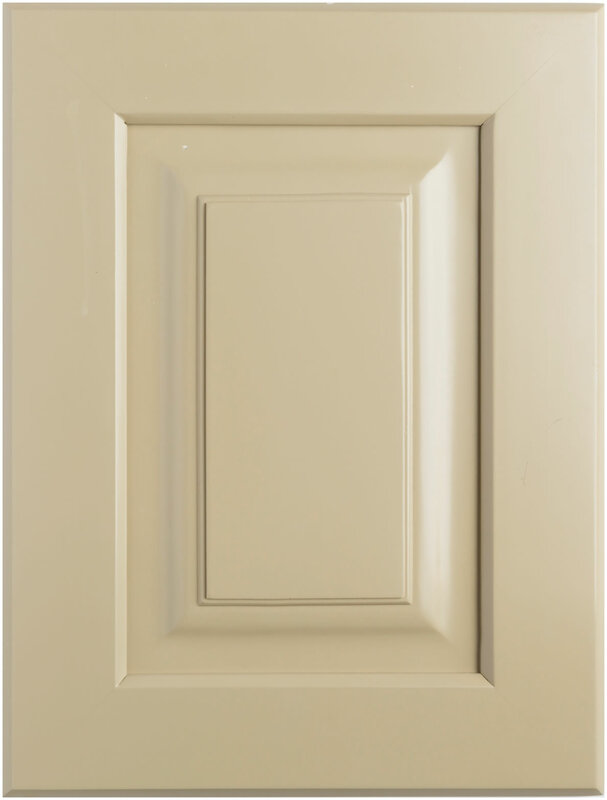 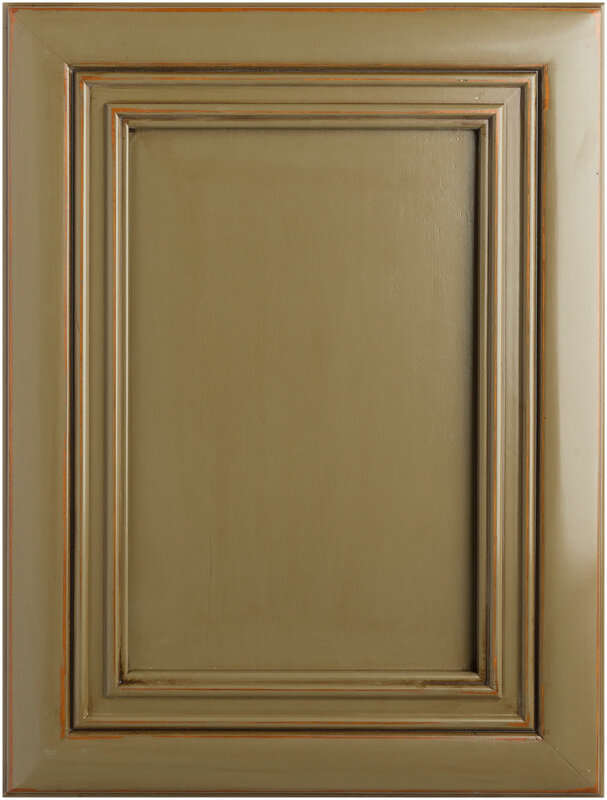 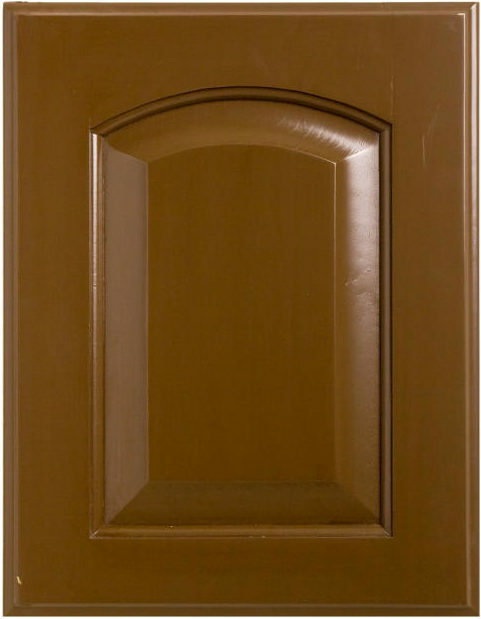 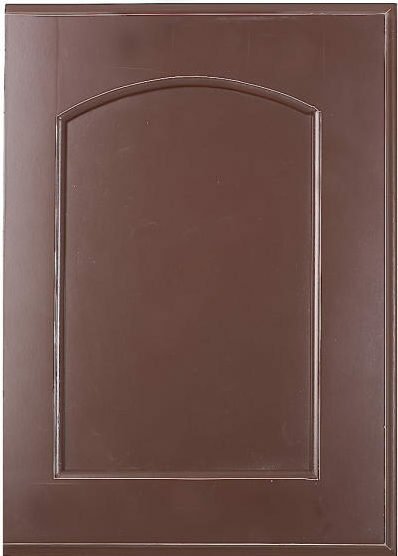 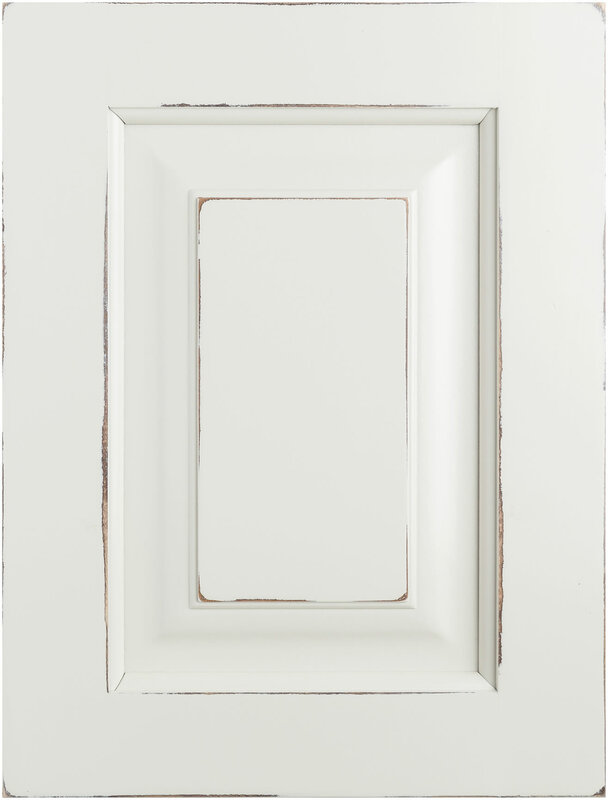 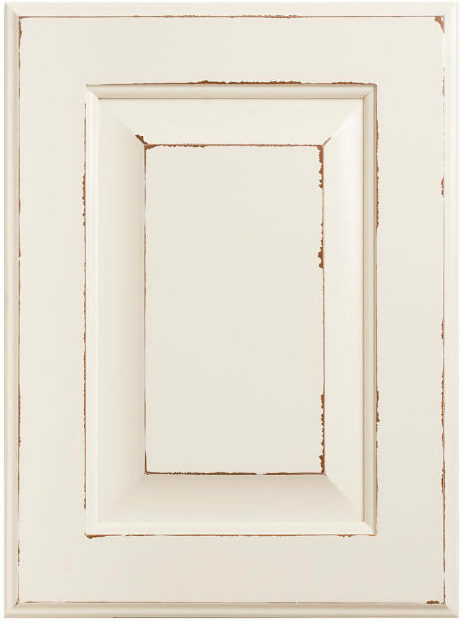 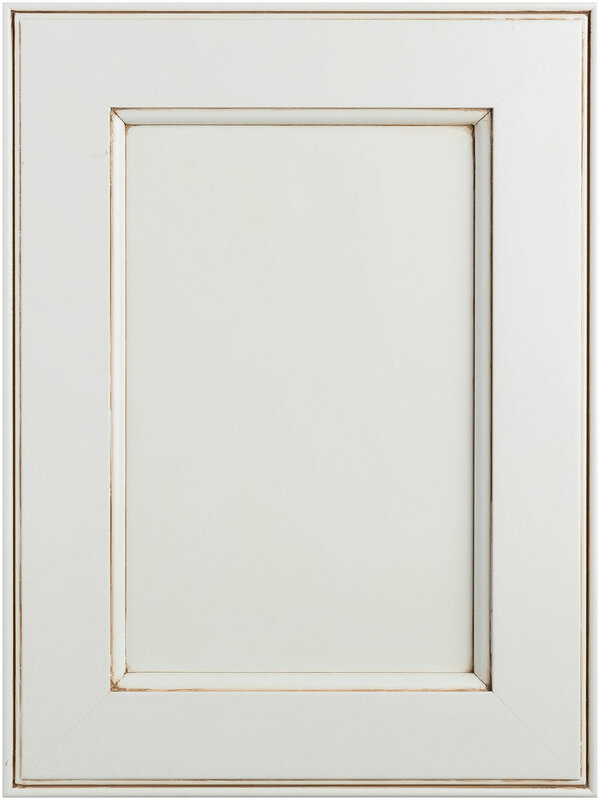 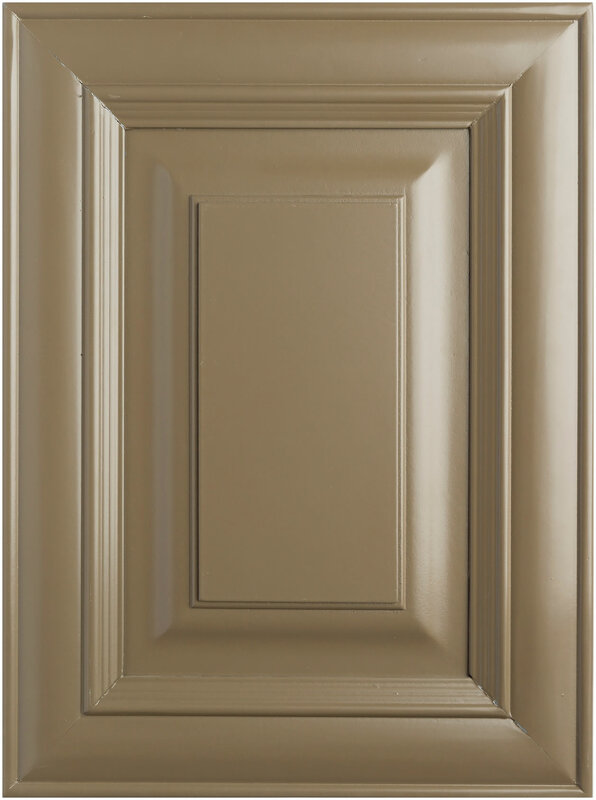 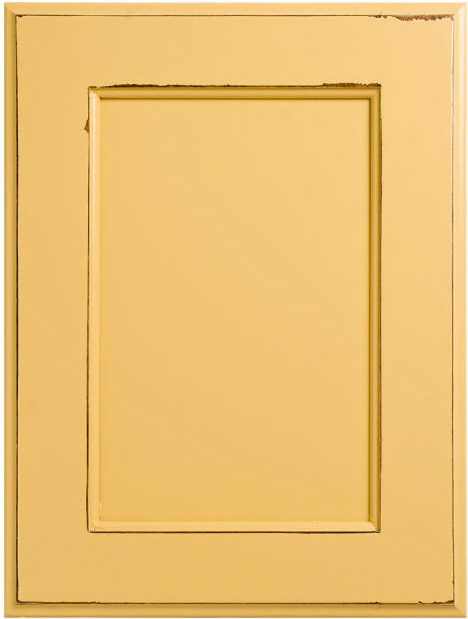 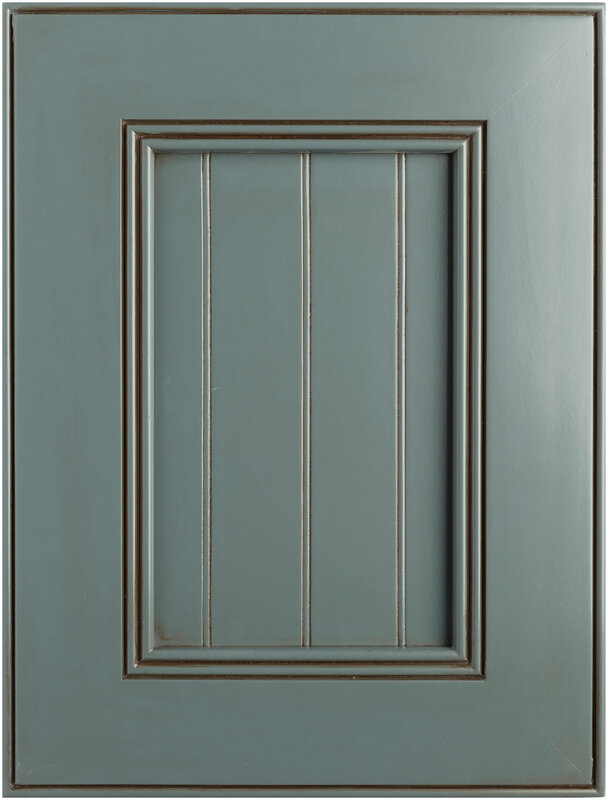 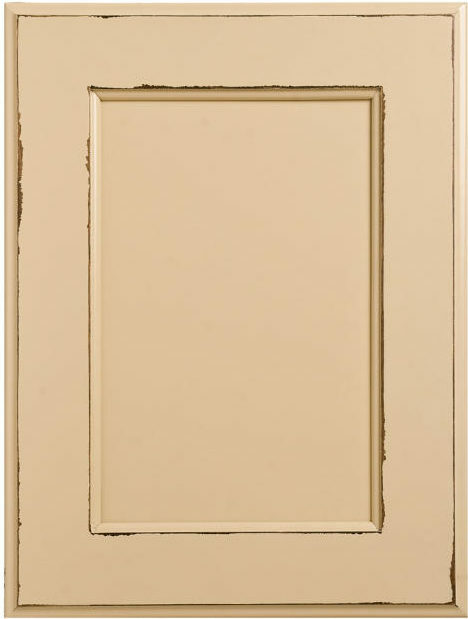 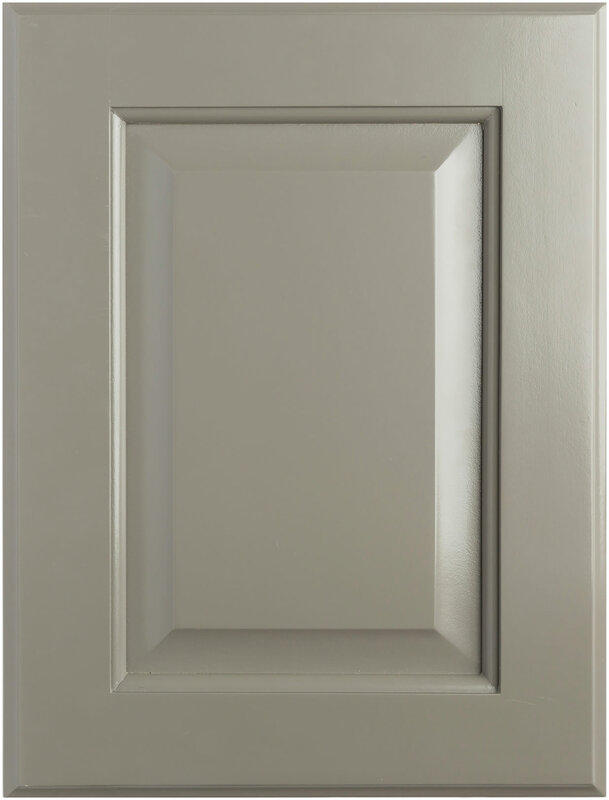 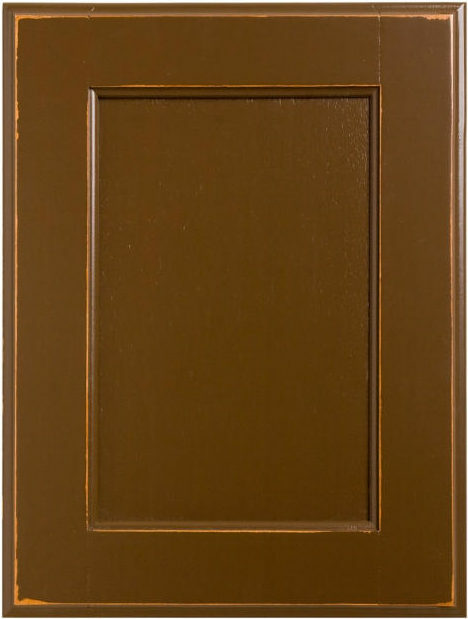 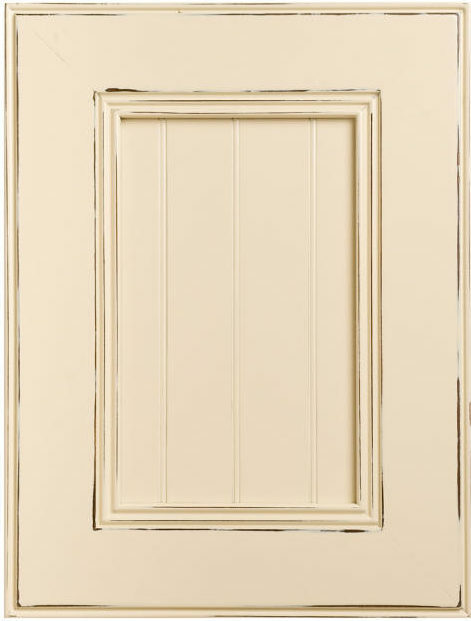 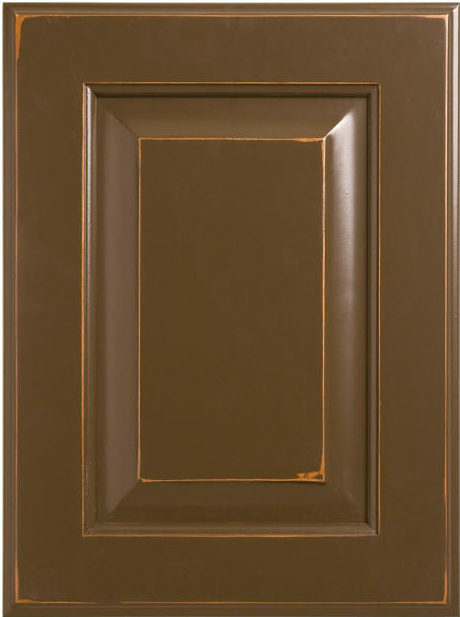 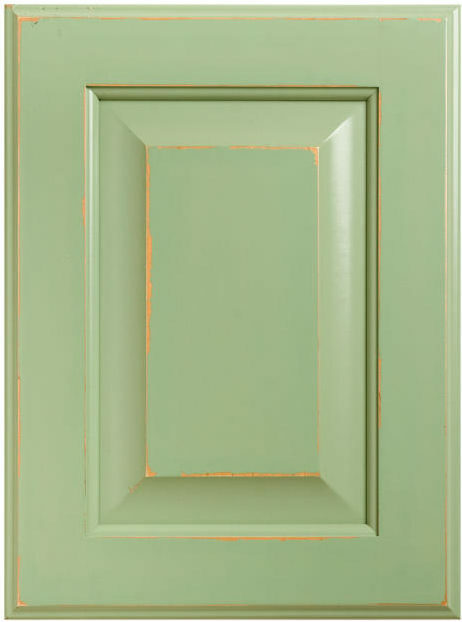 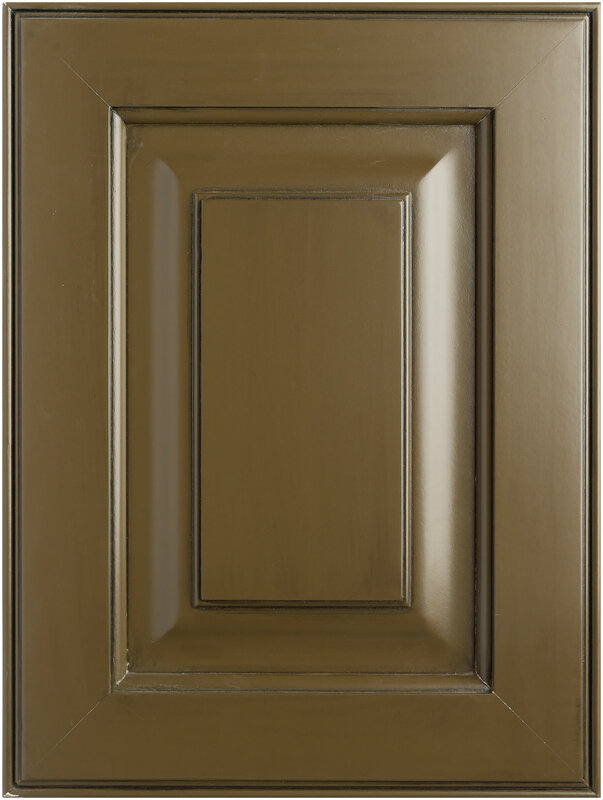 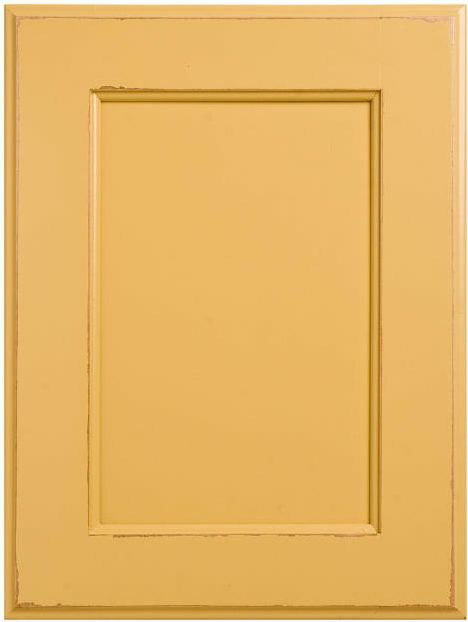 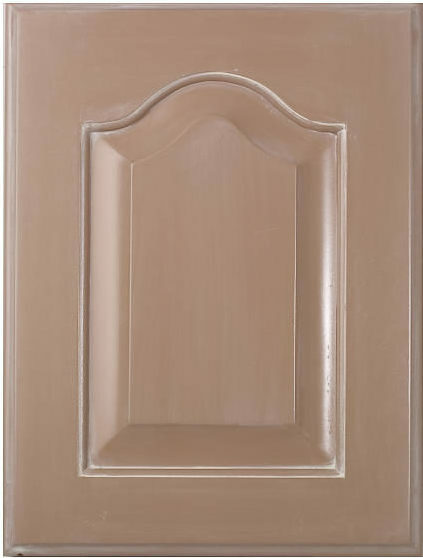 Not all of our finishes are represented here, however, please browse this selection of our more popular finishes. 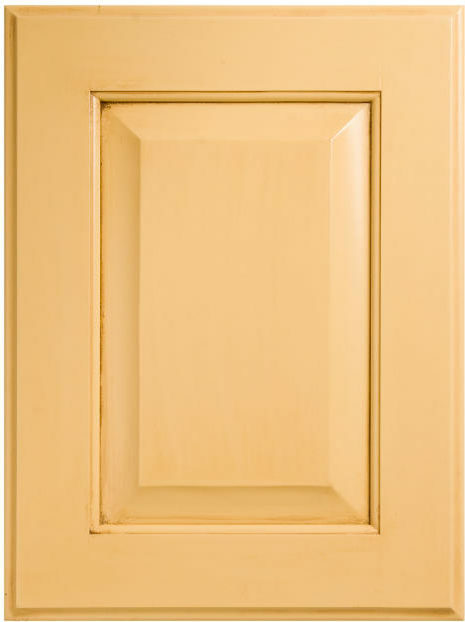 Note: Some photography may not represent true color and texture.